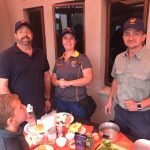 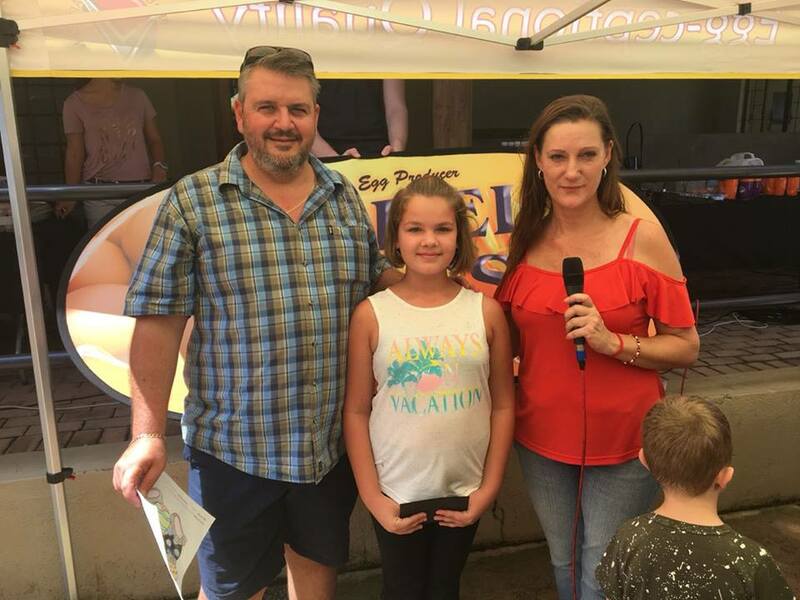 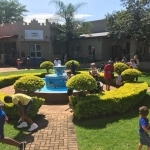 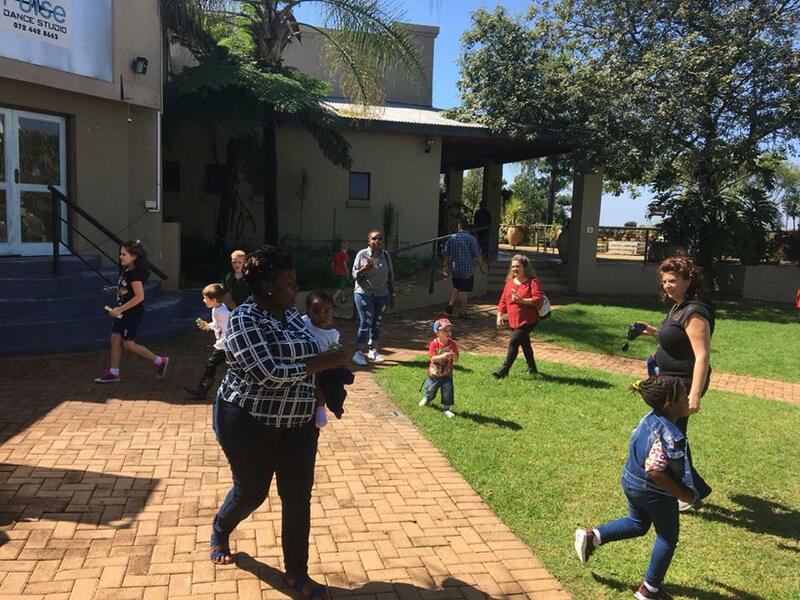 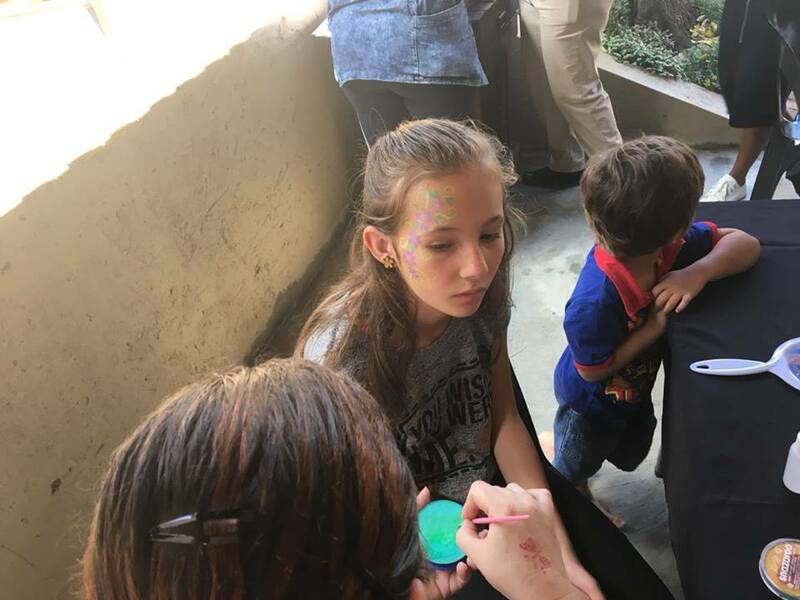 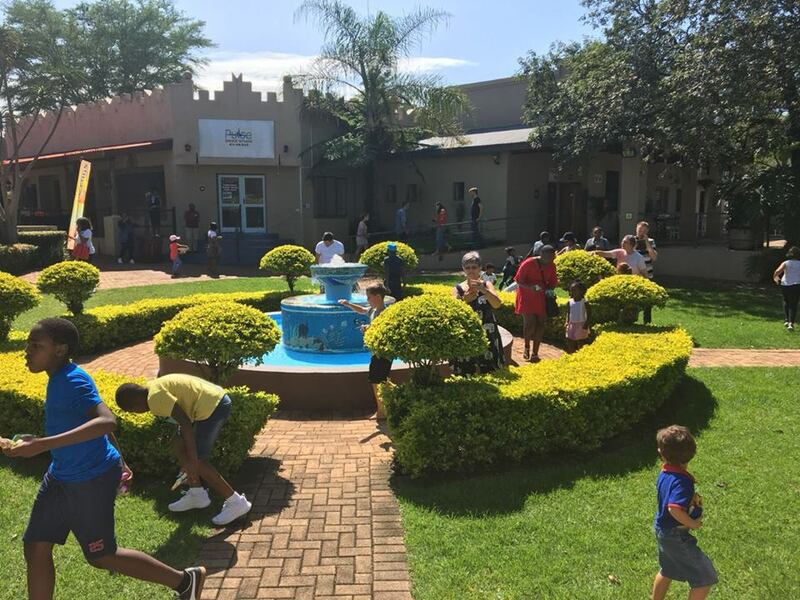 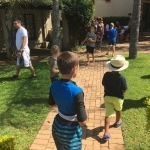 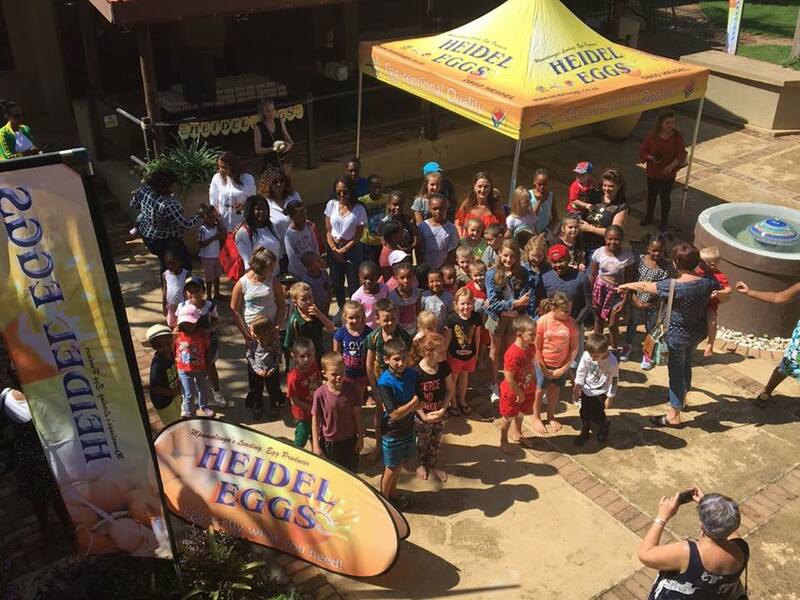 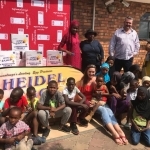 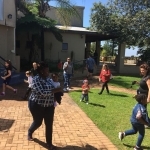 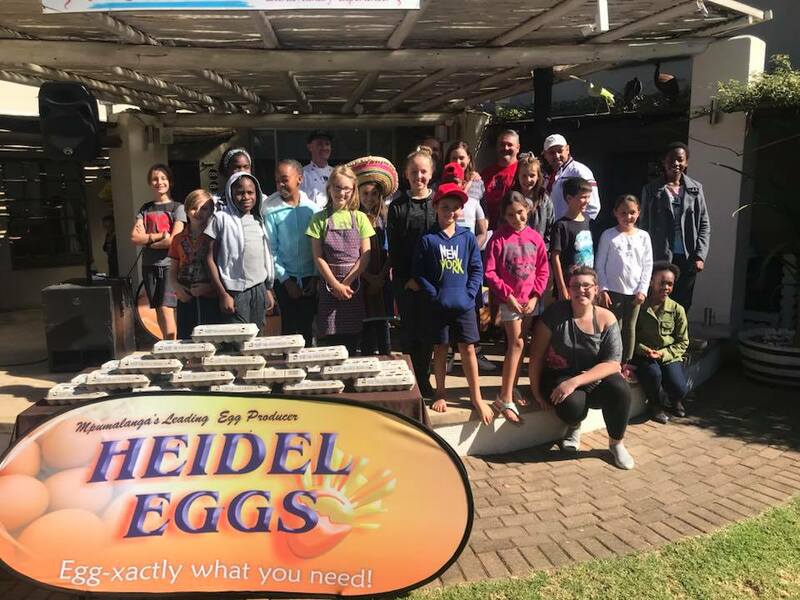 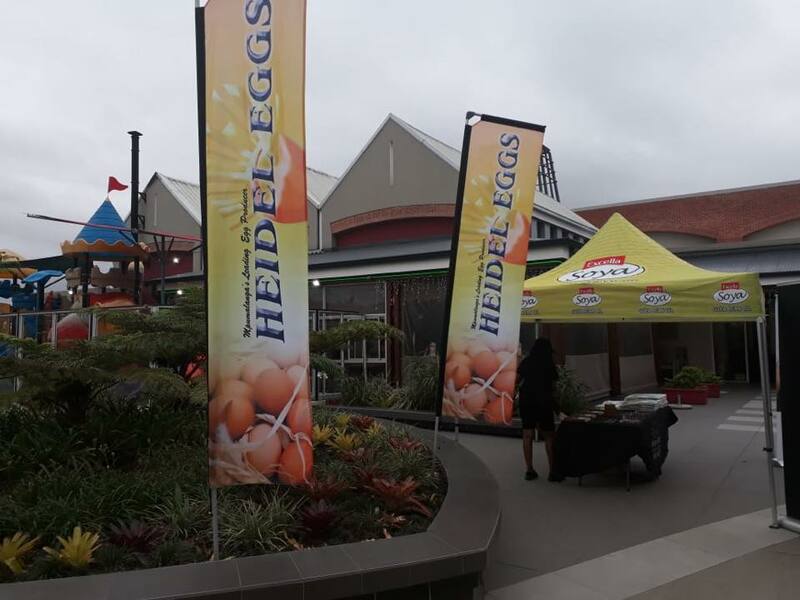 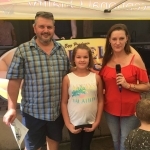 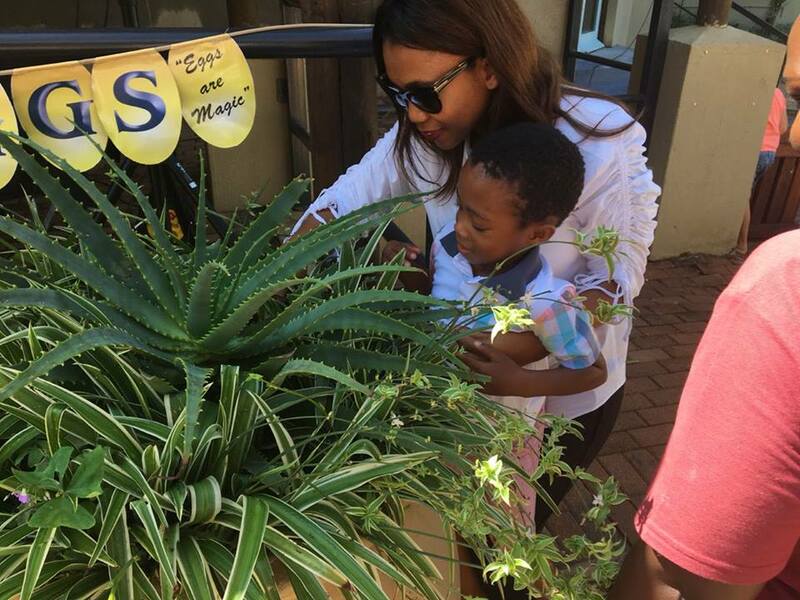 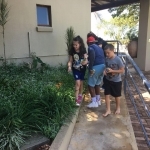 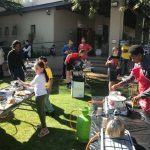 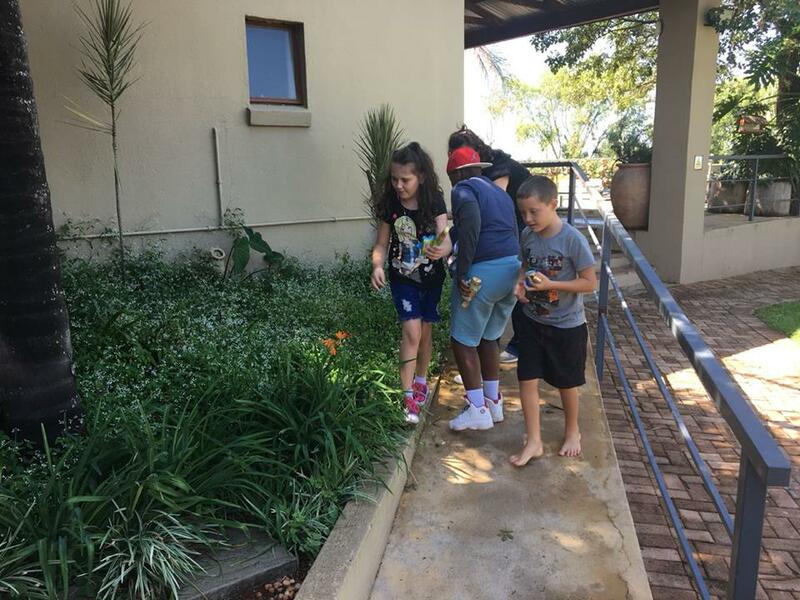 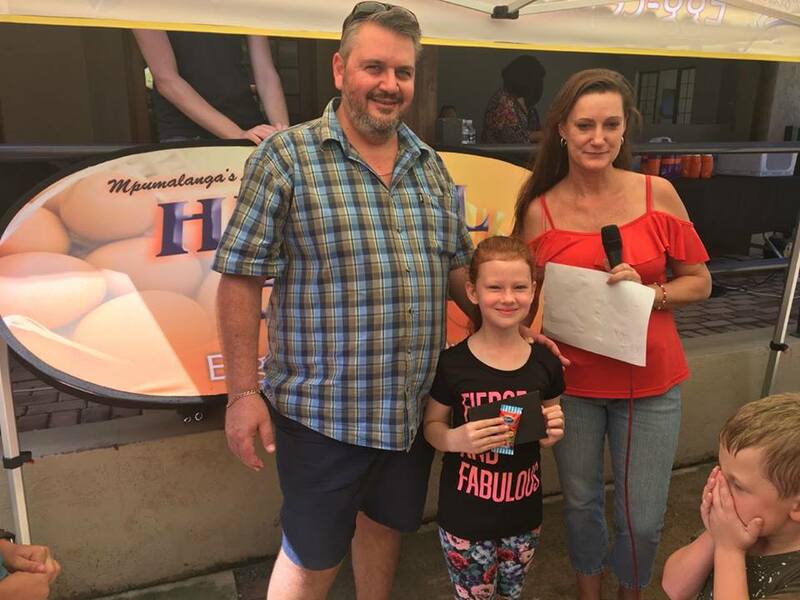 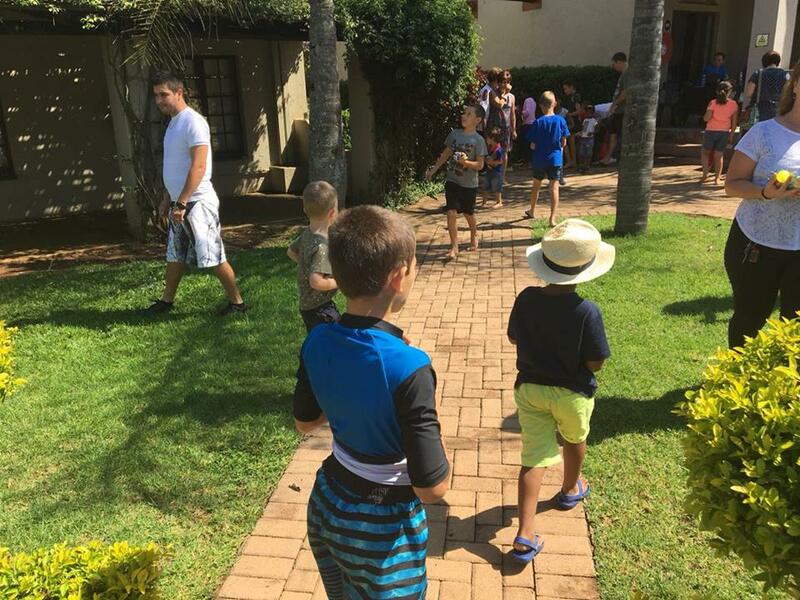 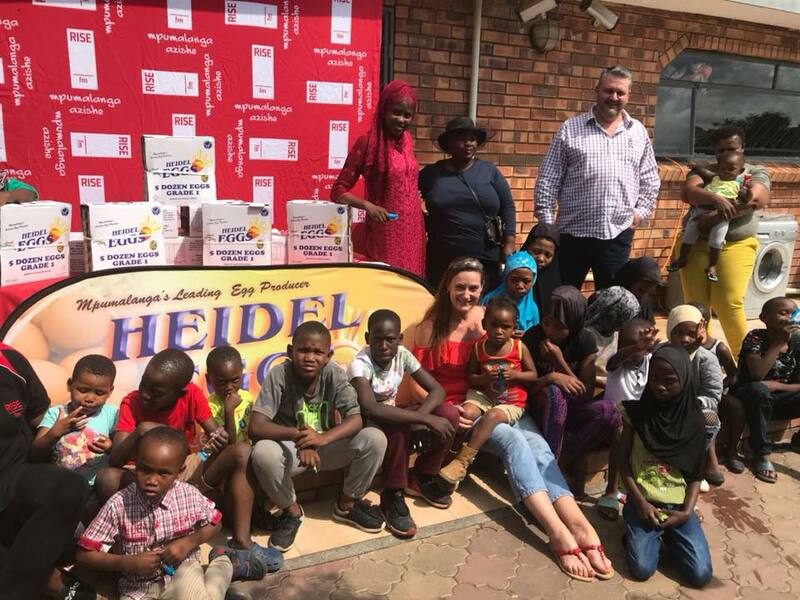 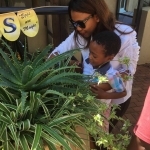 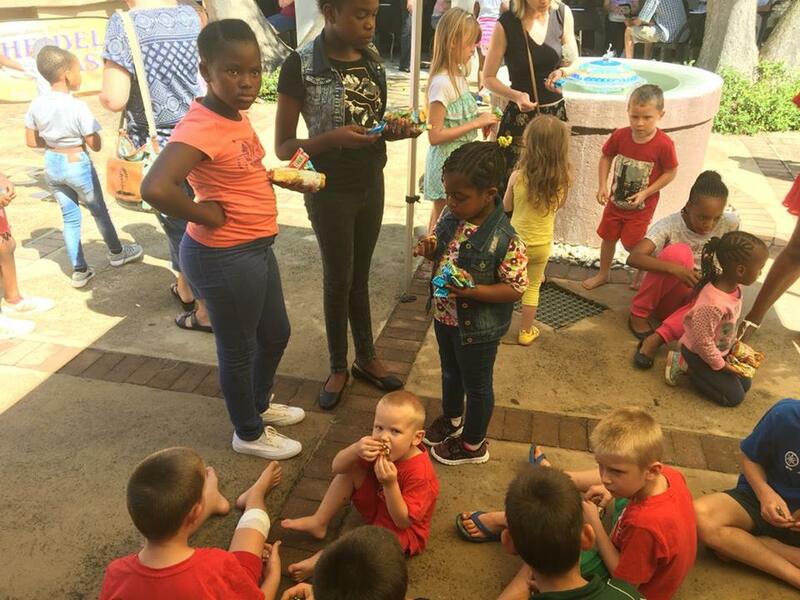 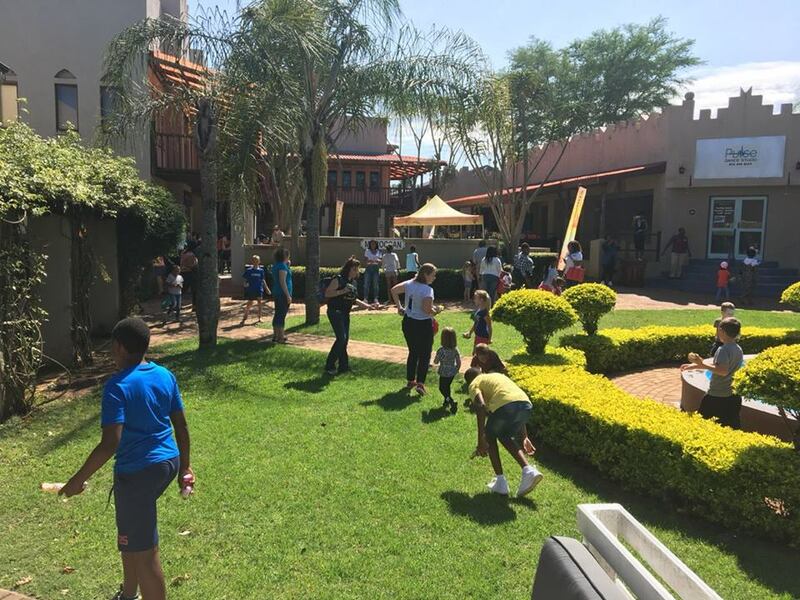 The kids enjoyed a wonderful day at the Heidel Eggs – Easter Egg Hunt at The Bagdad Centre. 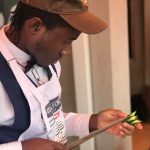 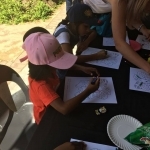 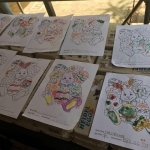 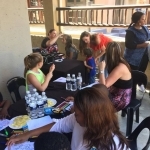 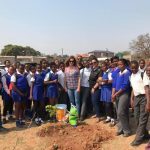 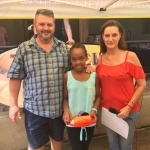 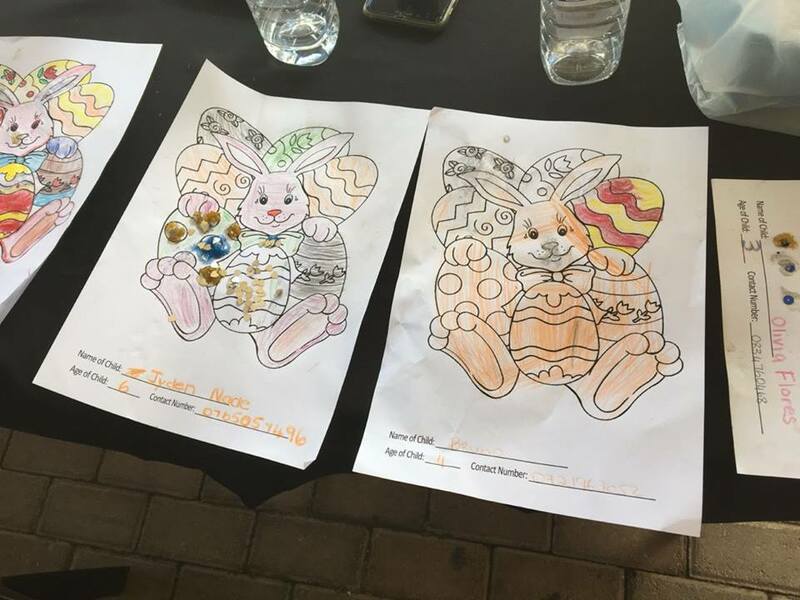 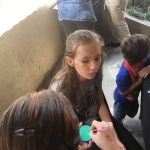 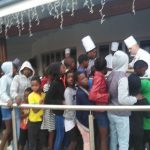 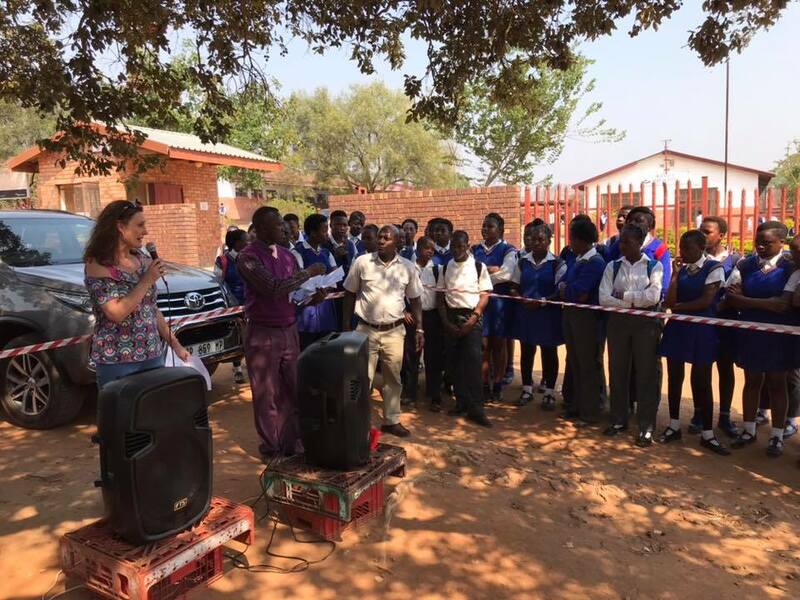 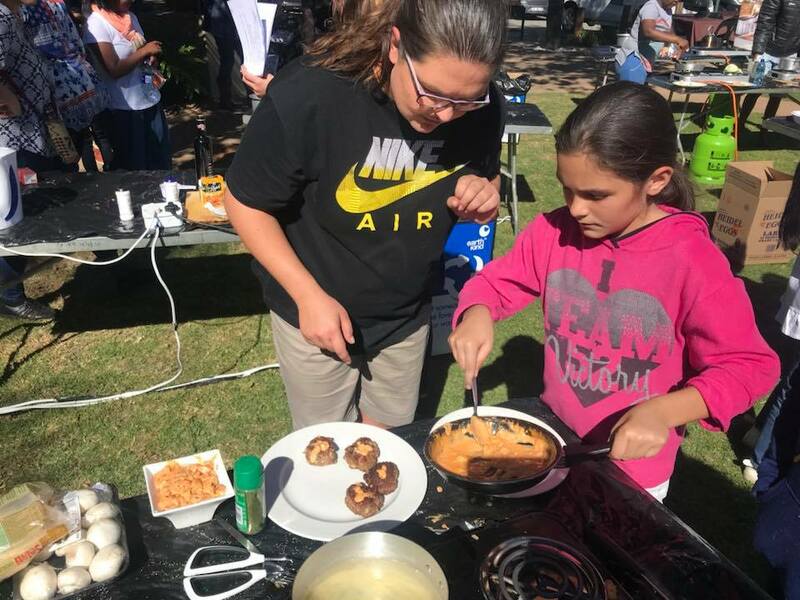 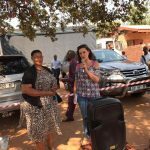 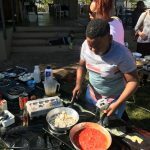 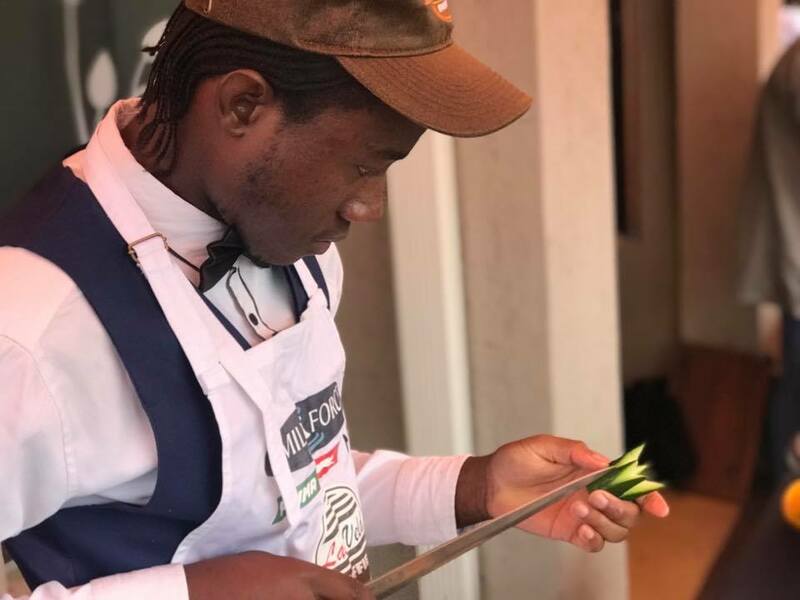 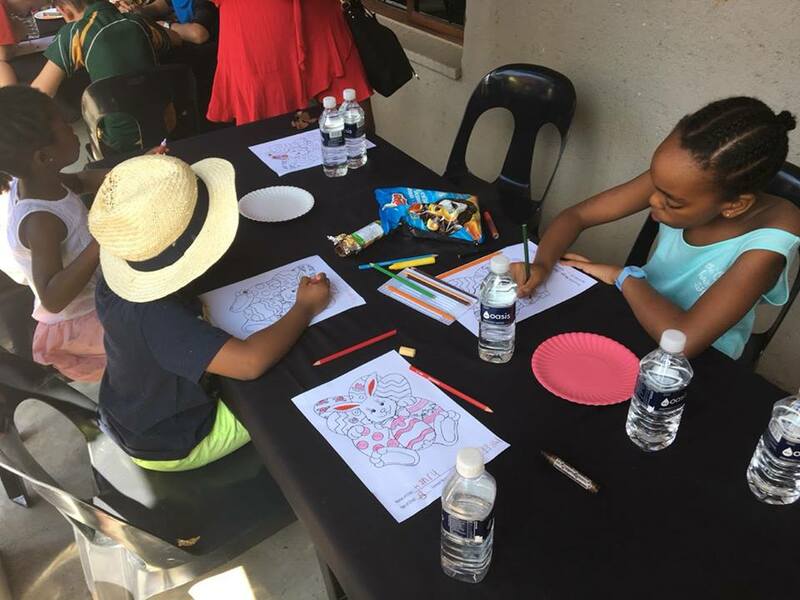 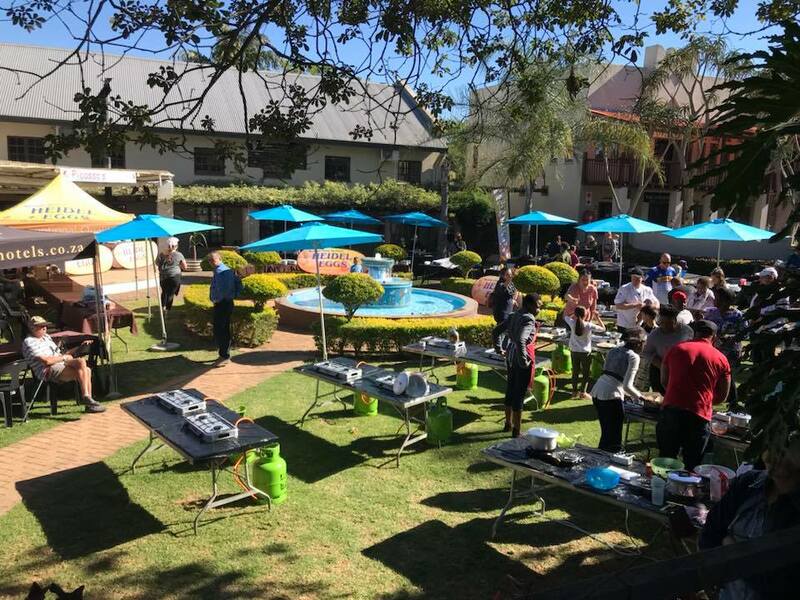 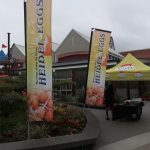 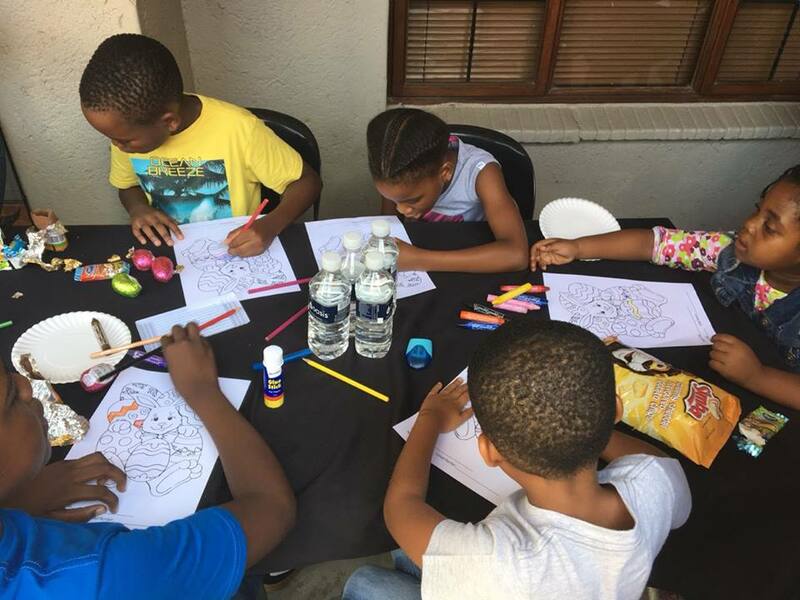 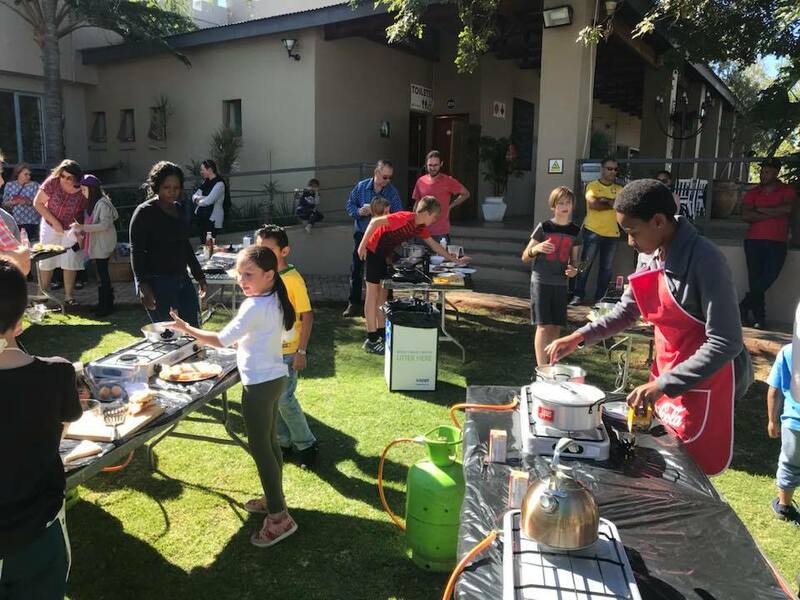 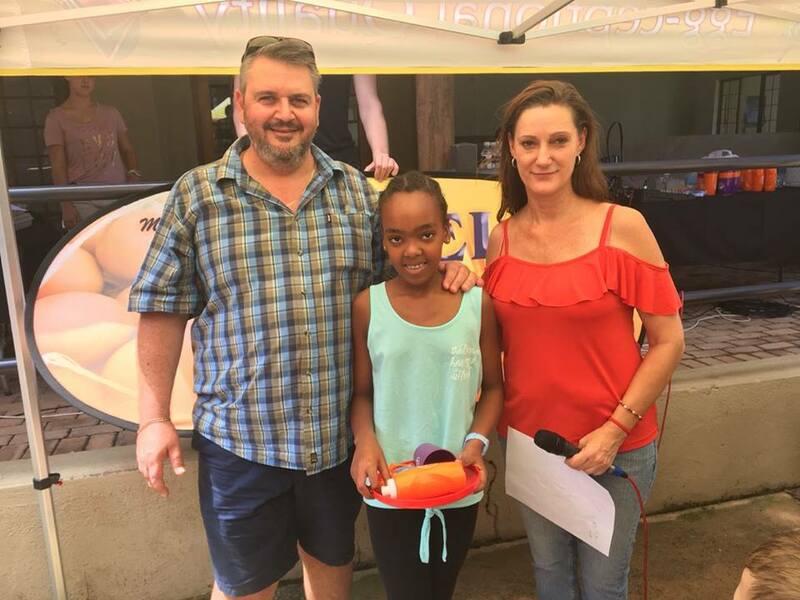 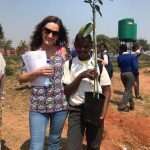 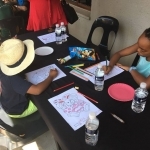 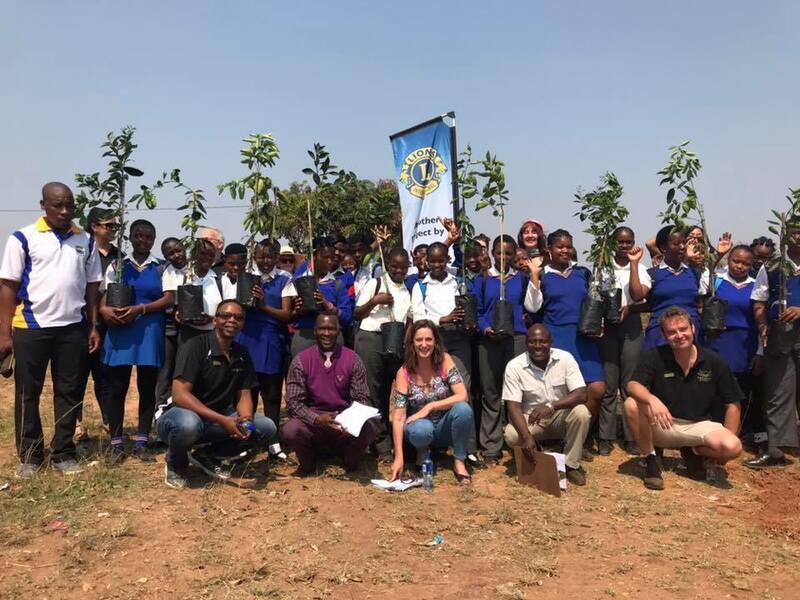 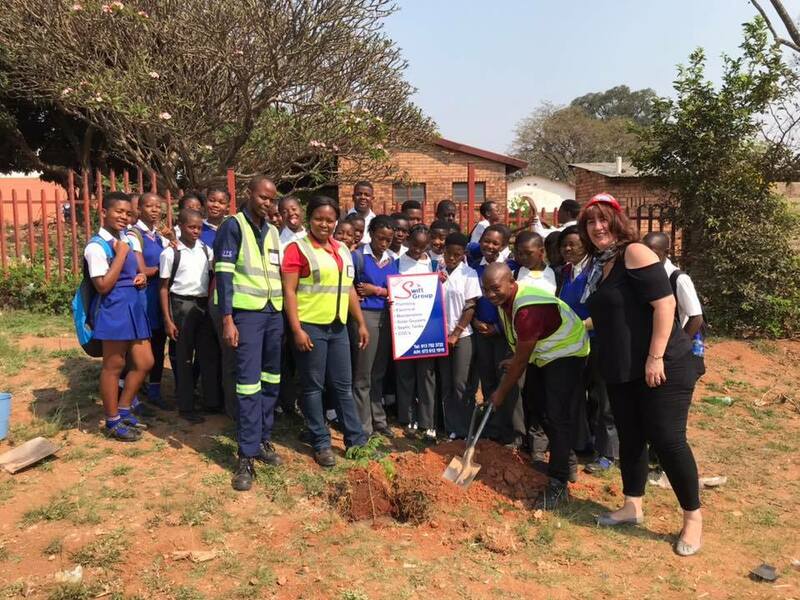 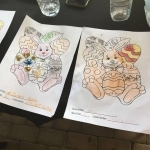 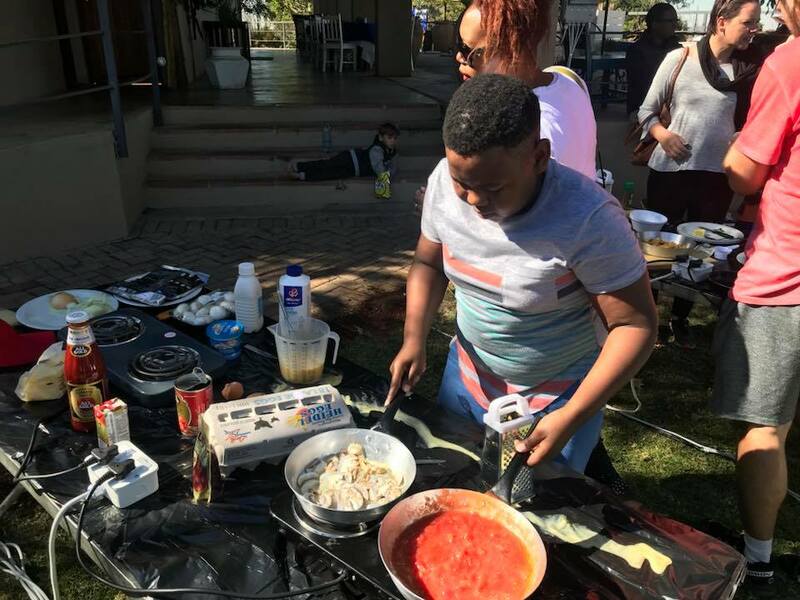 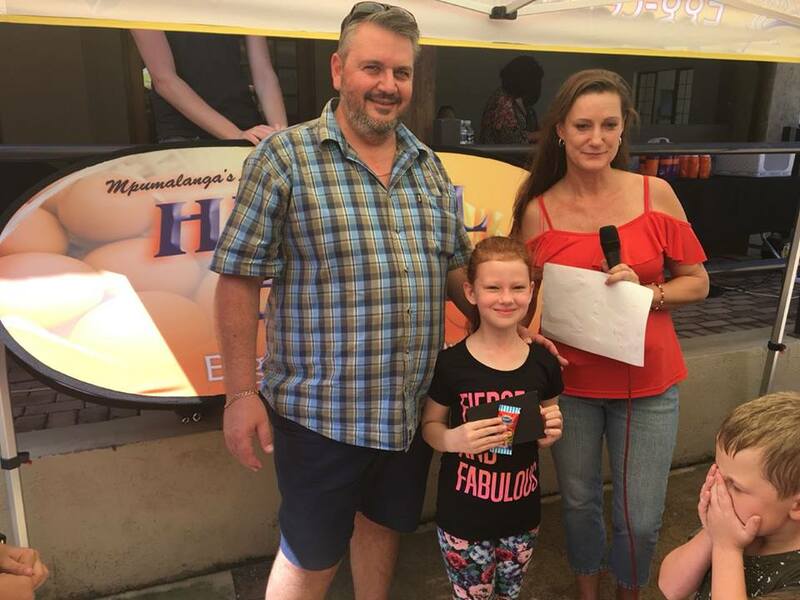 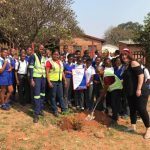 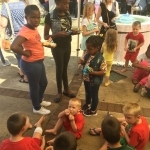 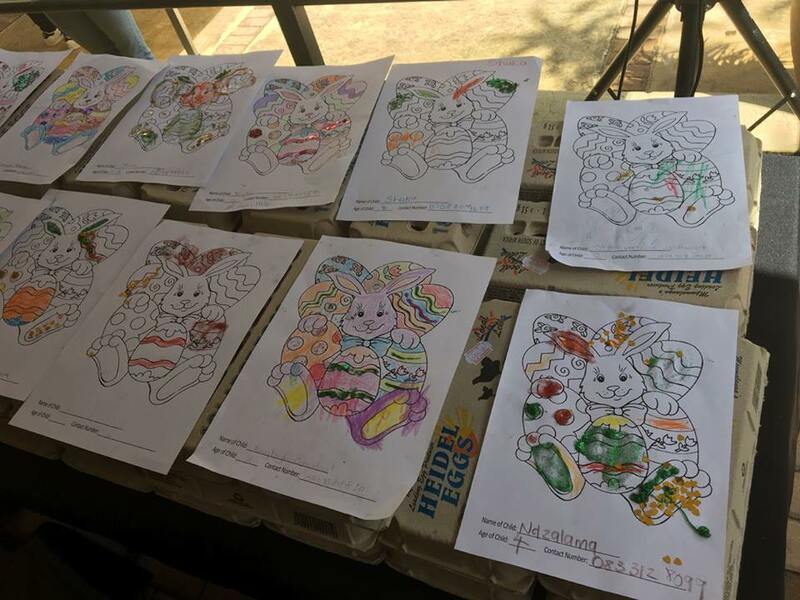 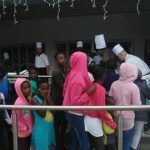 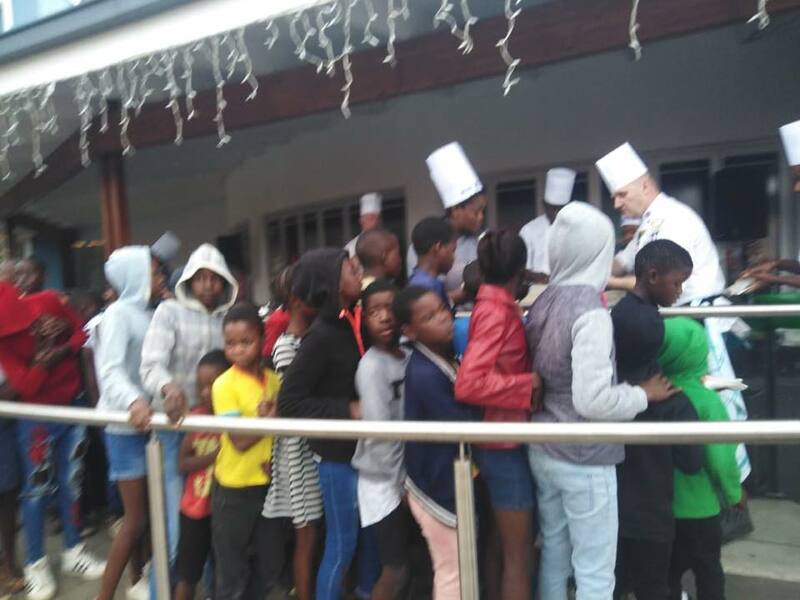 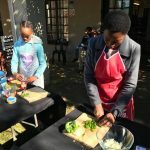 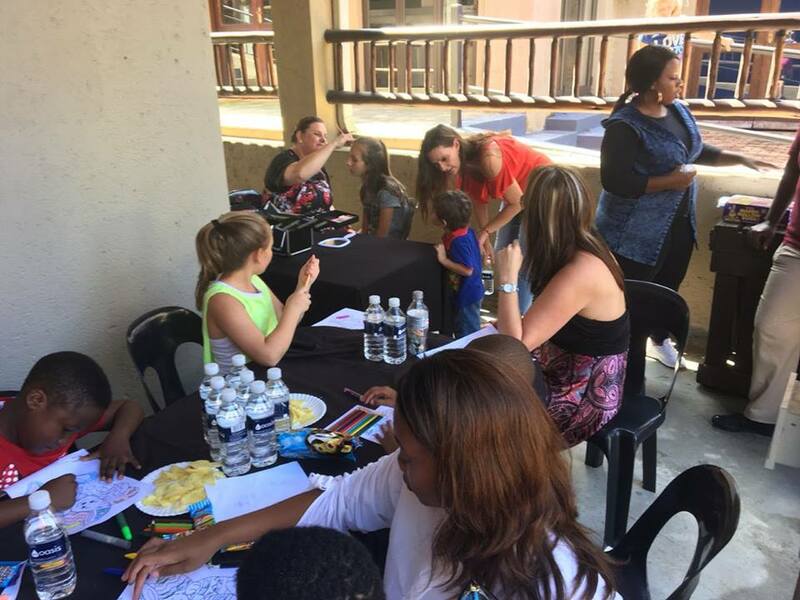 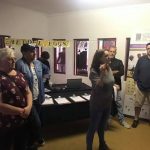 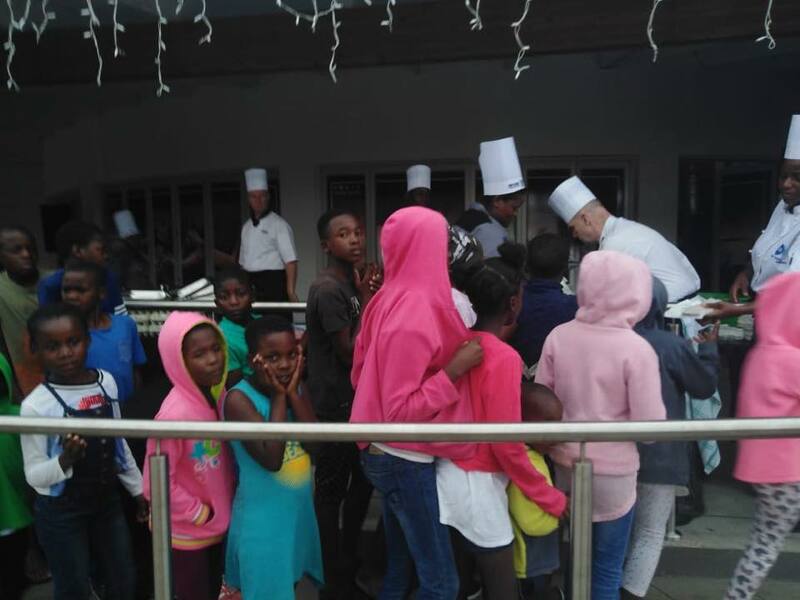 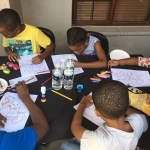 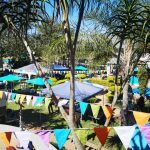 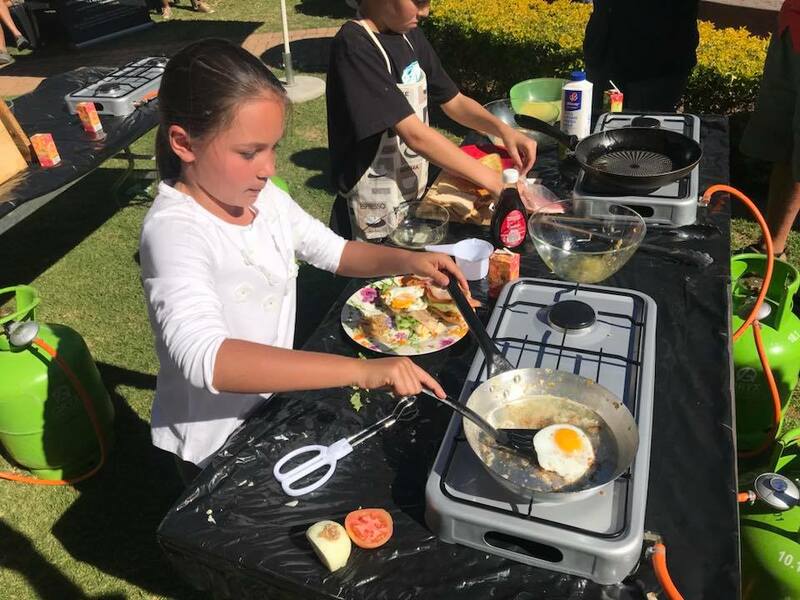 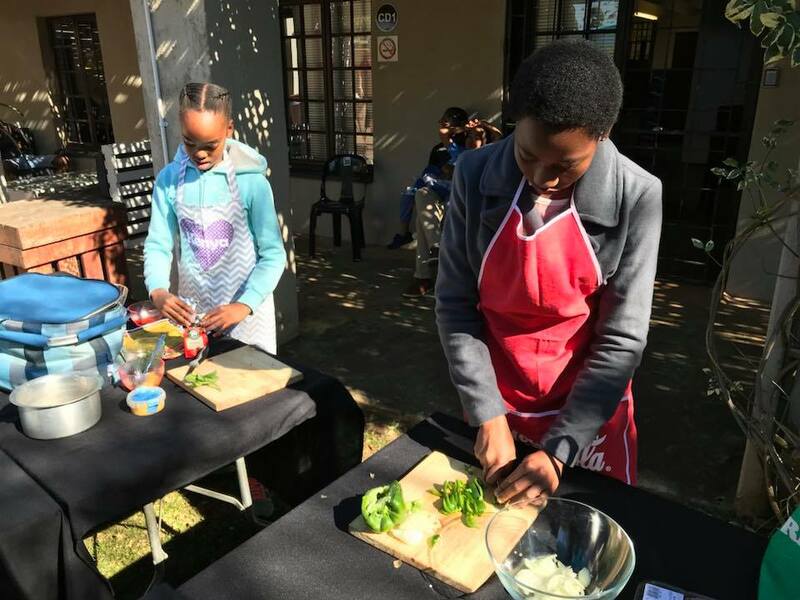 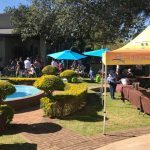 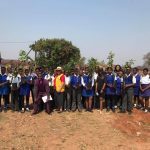 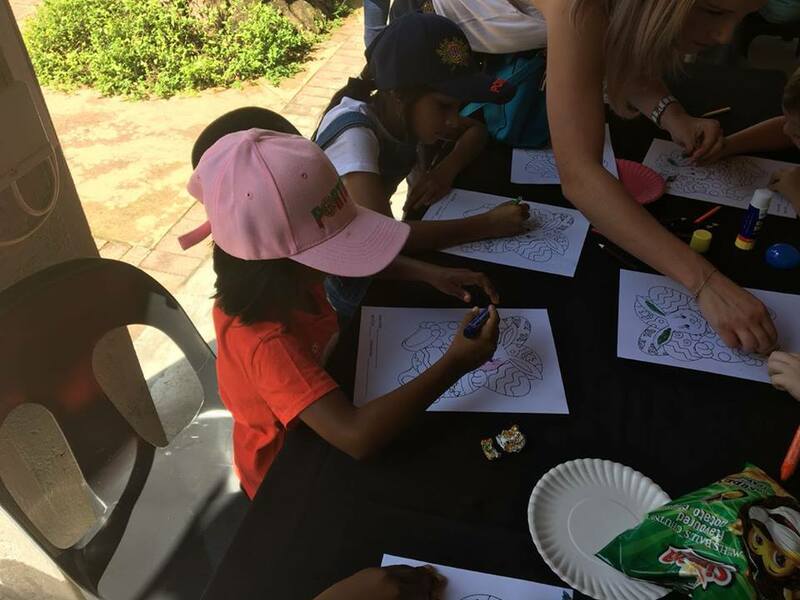 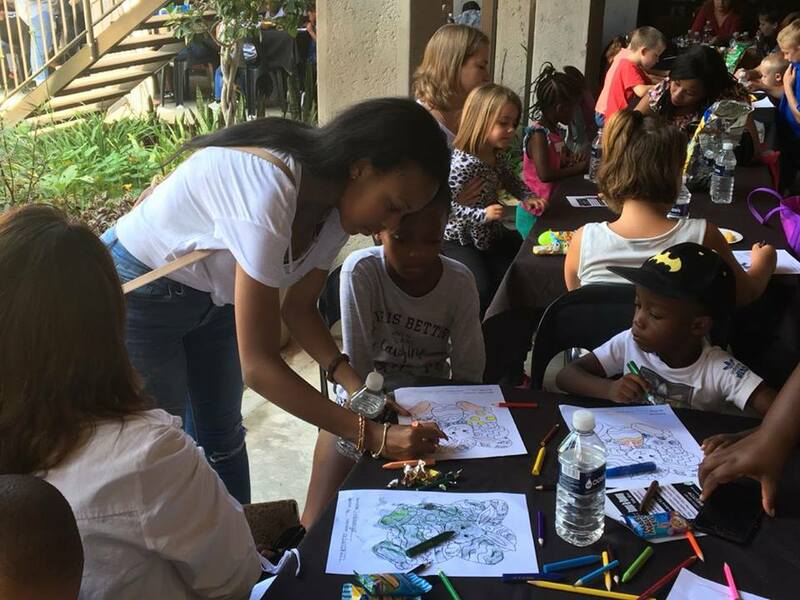 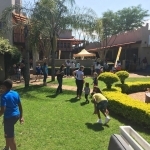 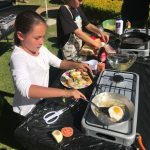 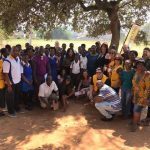 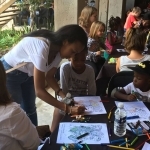 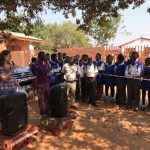 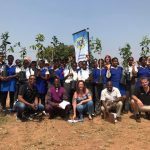 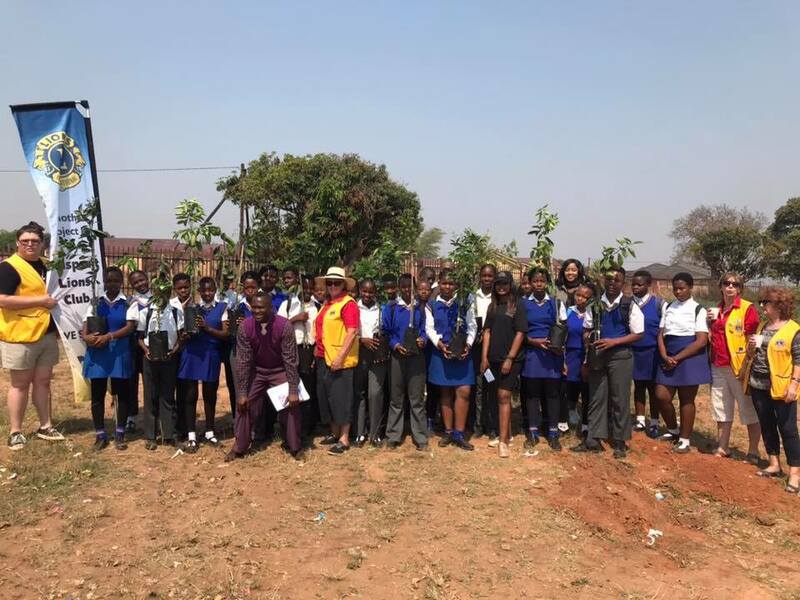 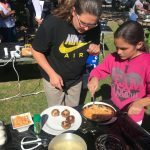 Over 60 kids participated in this wonderful event where the kids ran around looking for Easter Eggs and then showed their skills in a Colour-in competition. 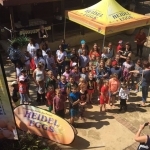 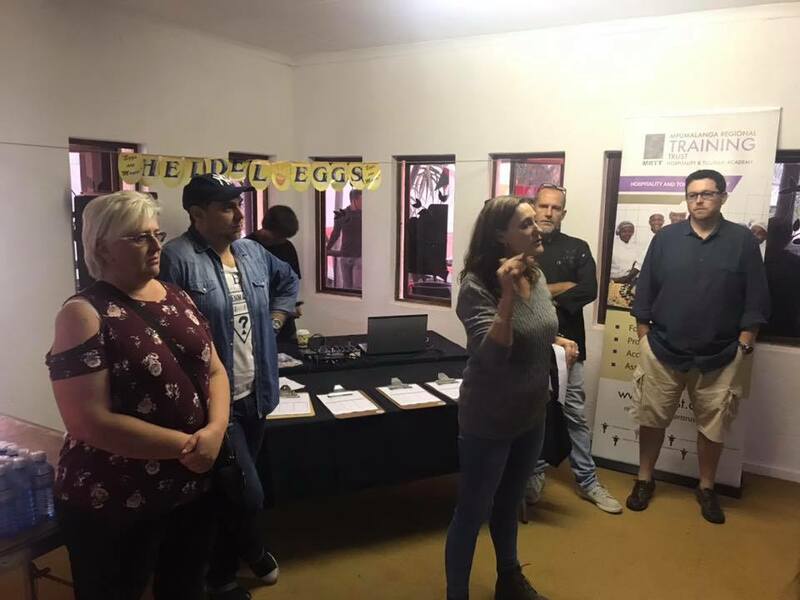 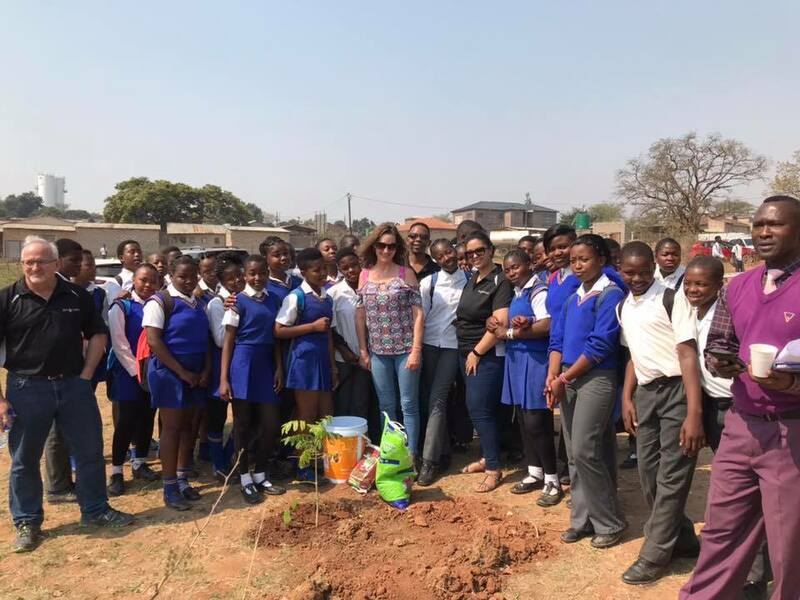 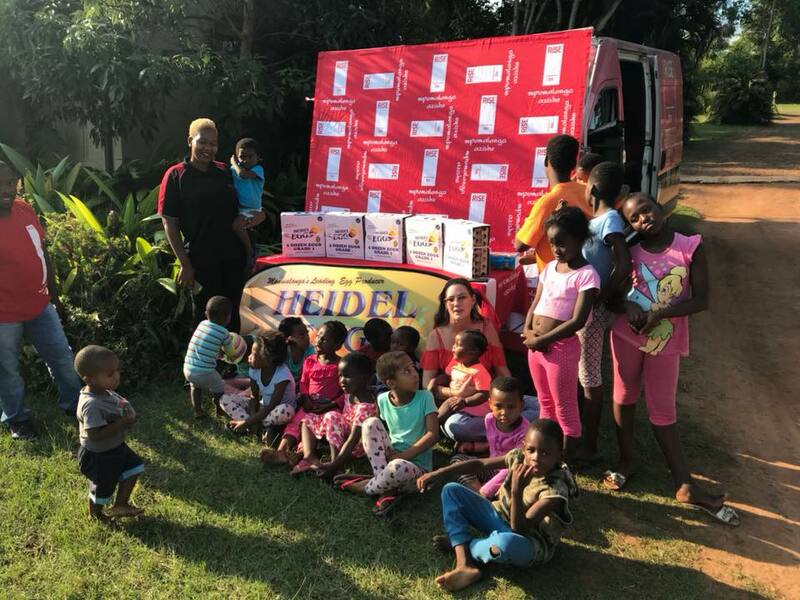 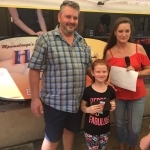 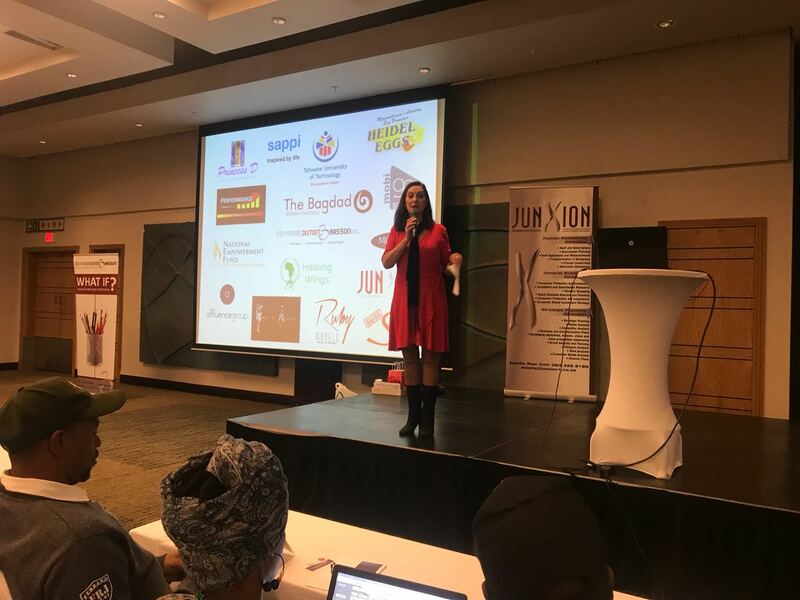 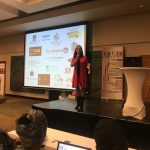 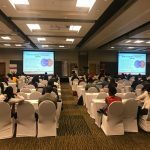 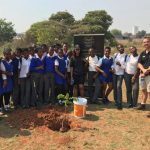 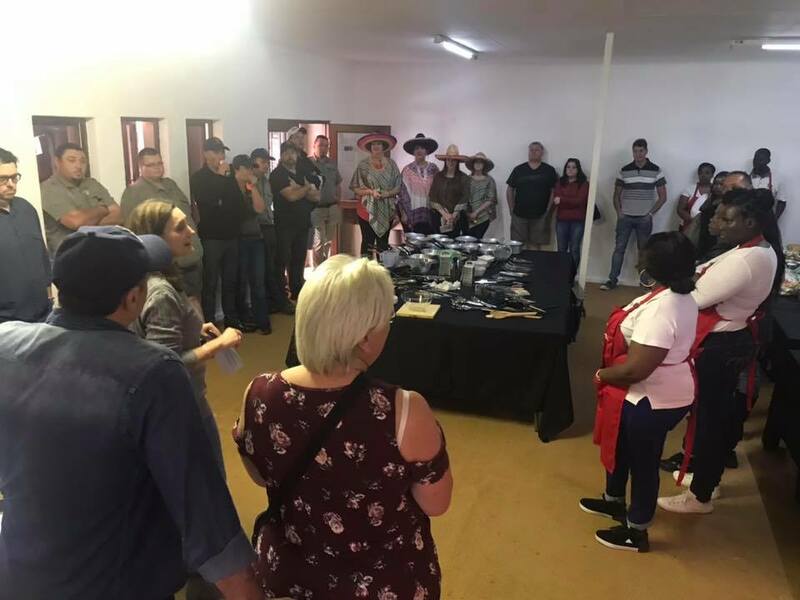 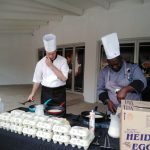 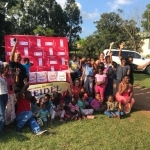 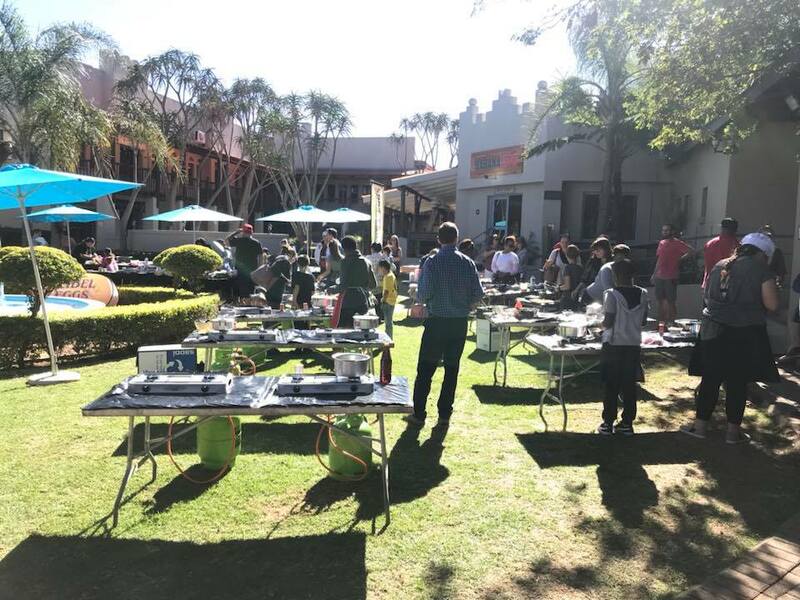 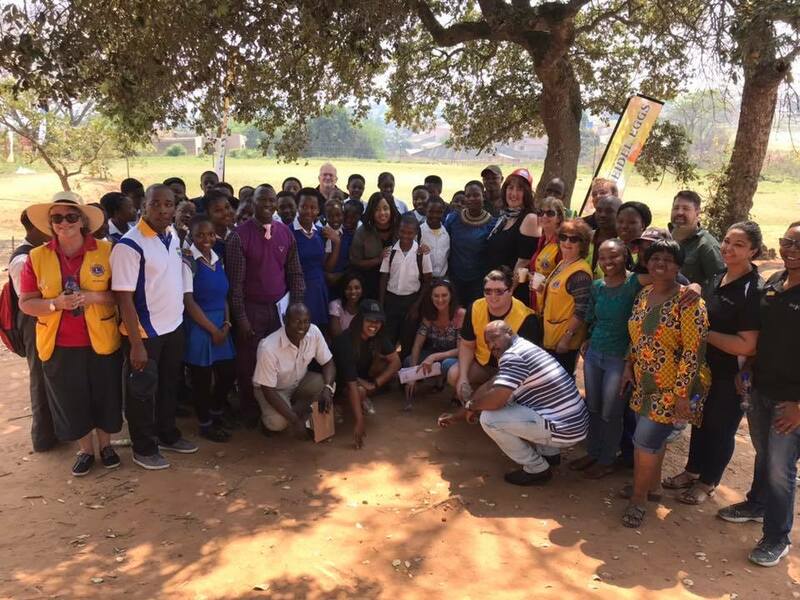 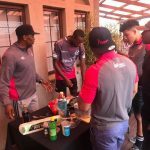 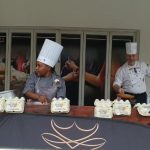 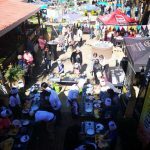 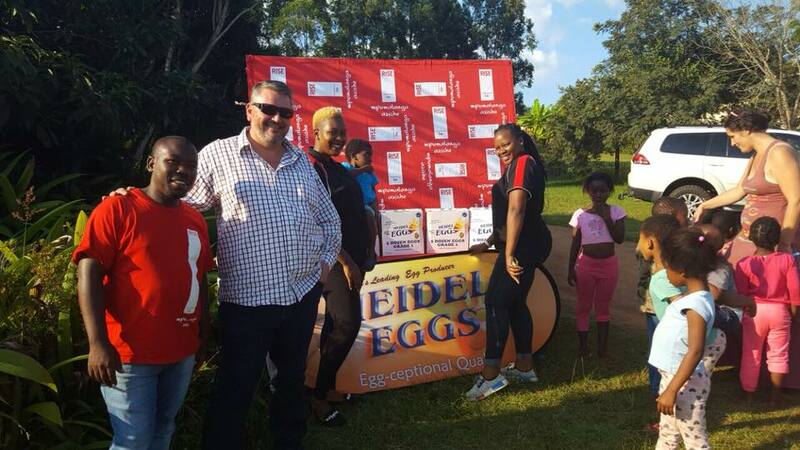 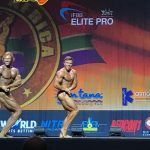 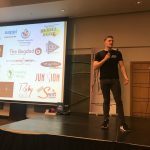 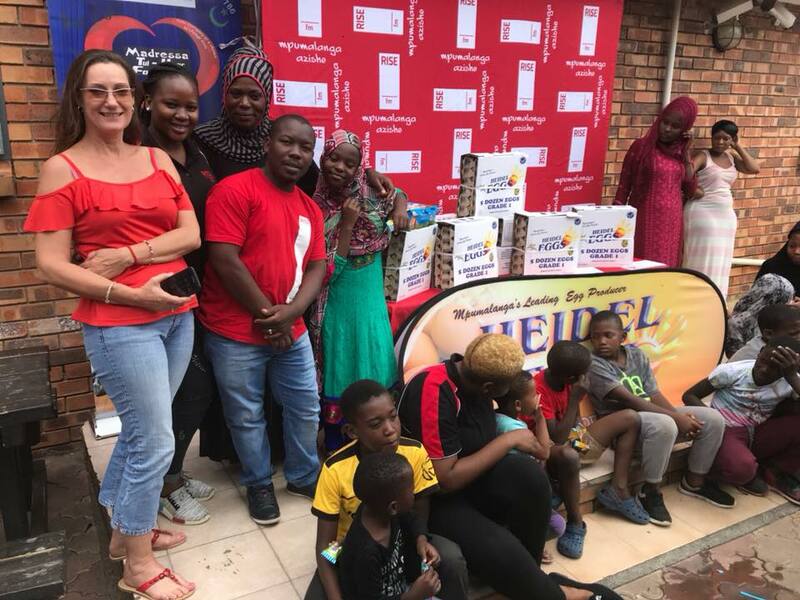 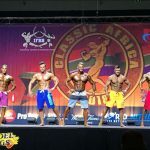 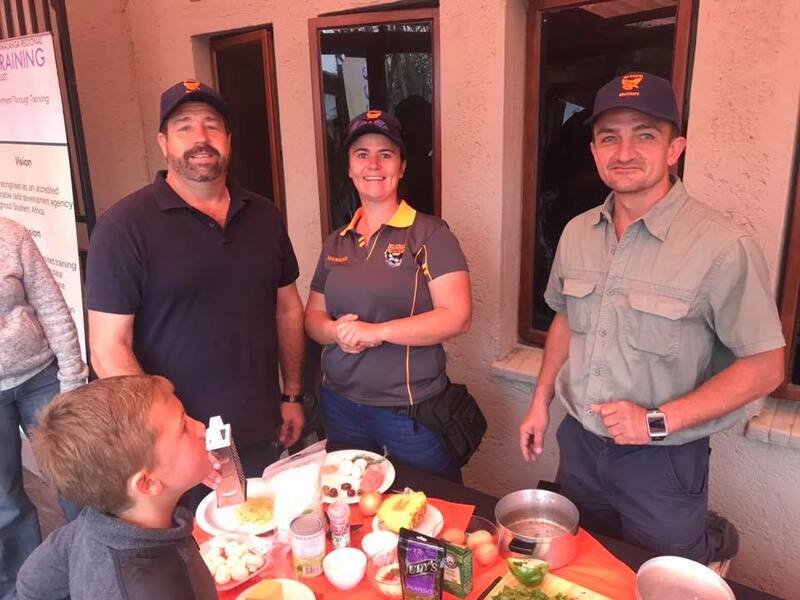 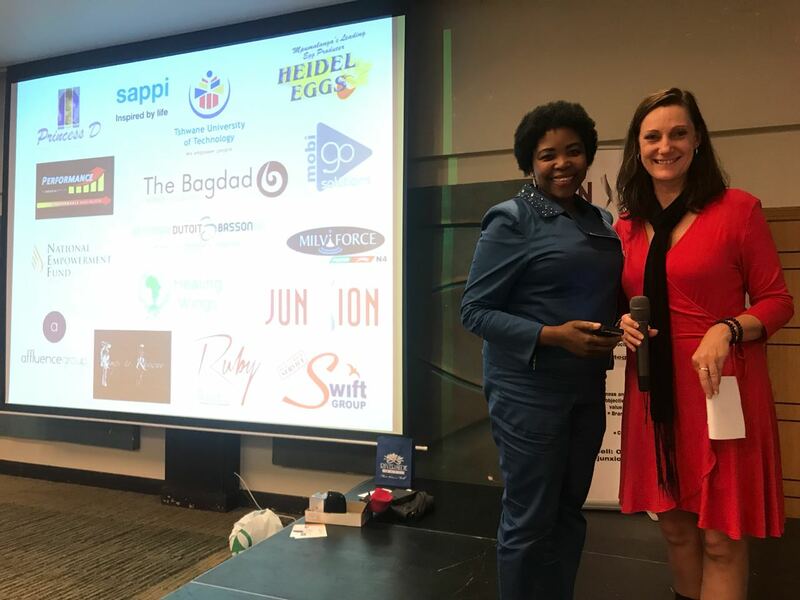 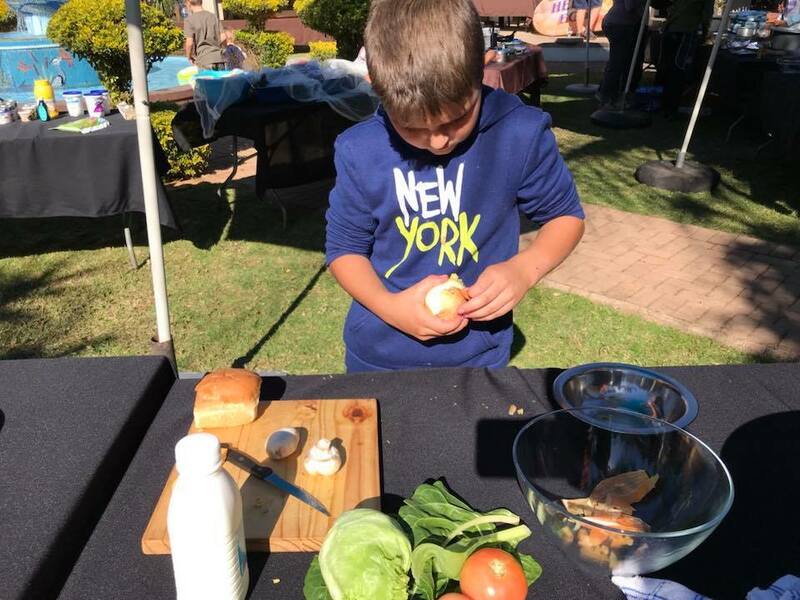 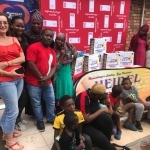 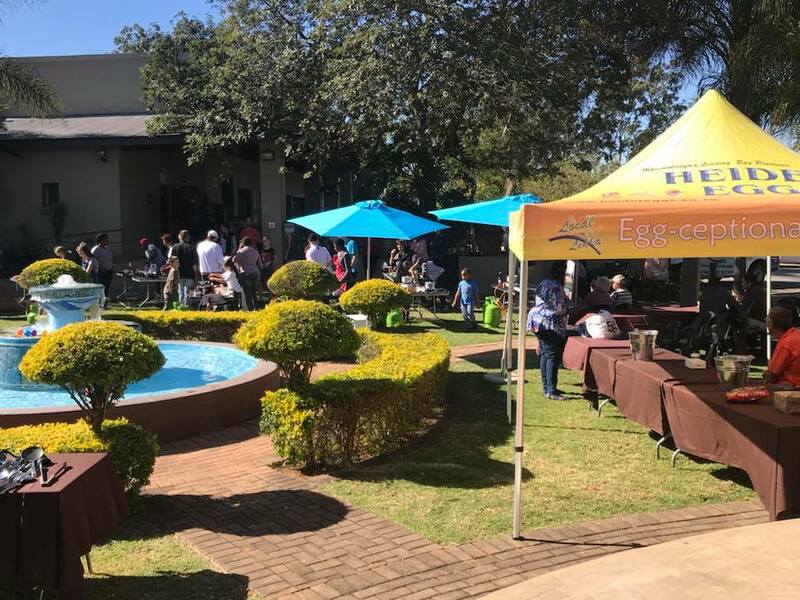 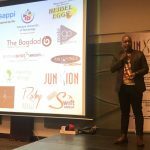 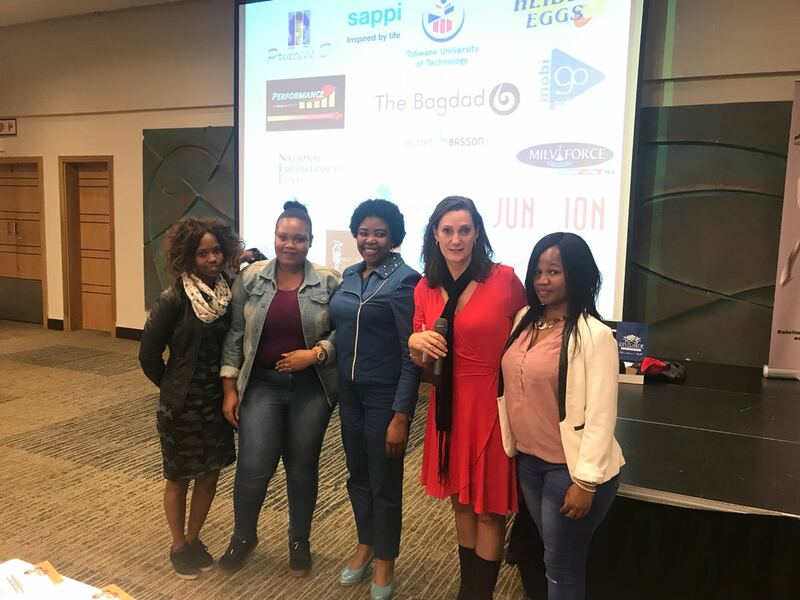 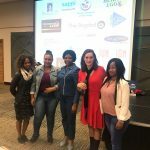 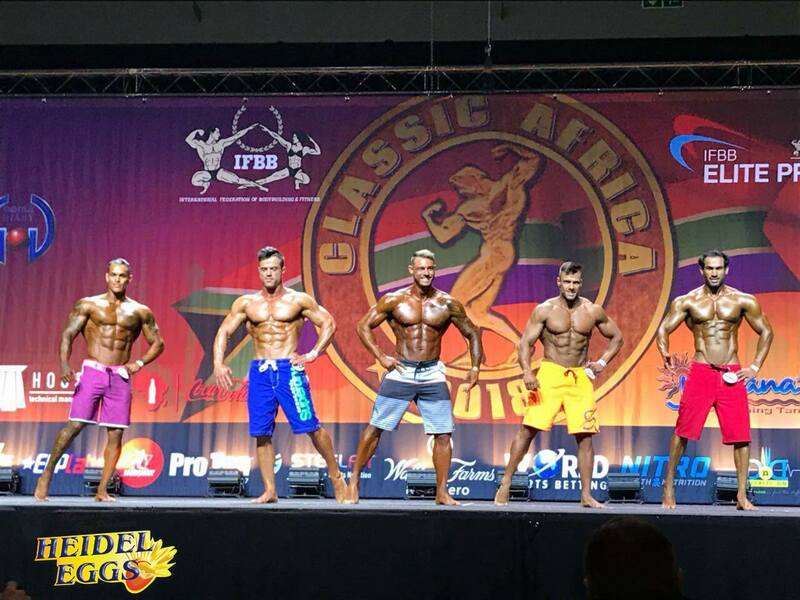 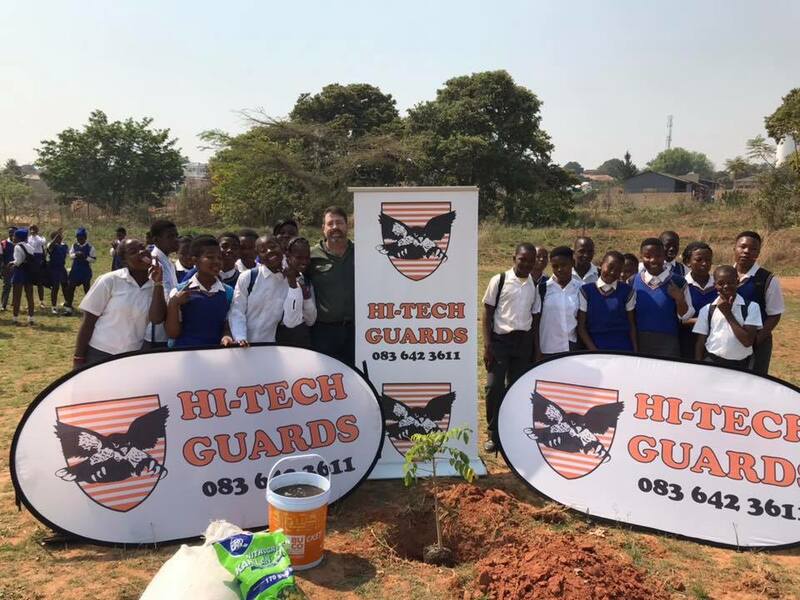 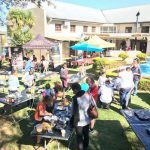 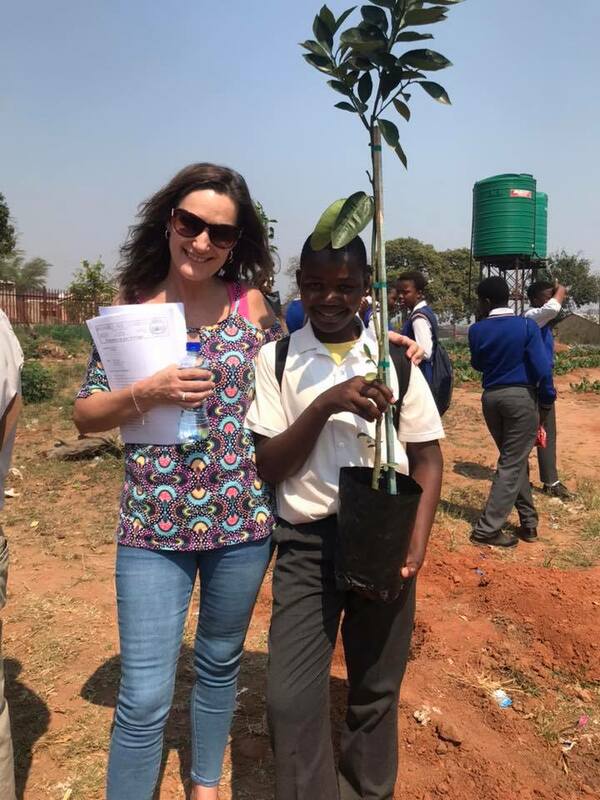 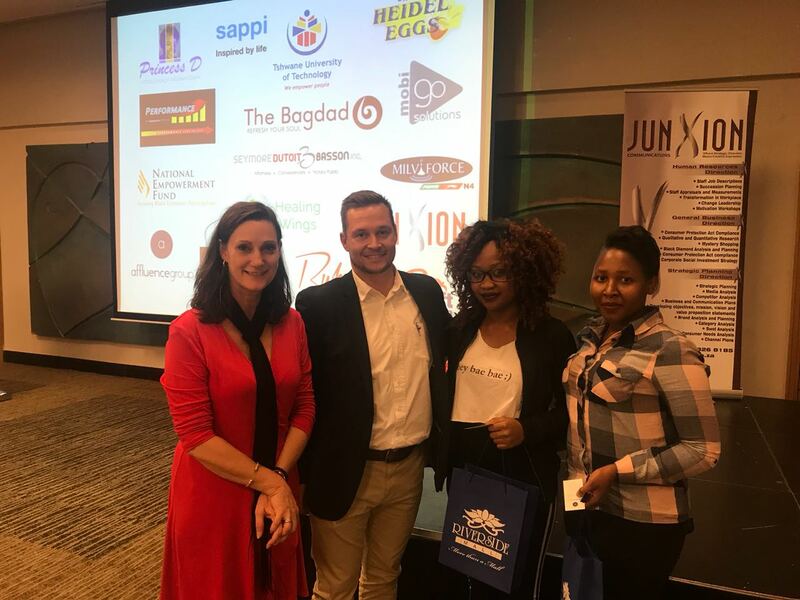 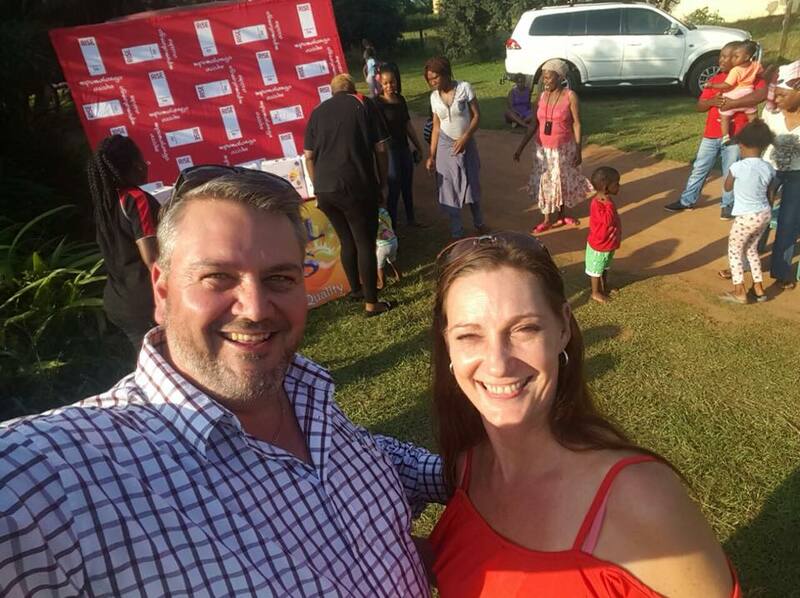 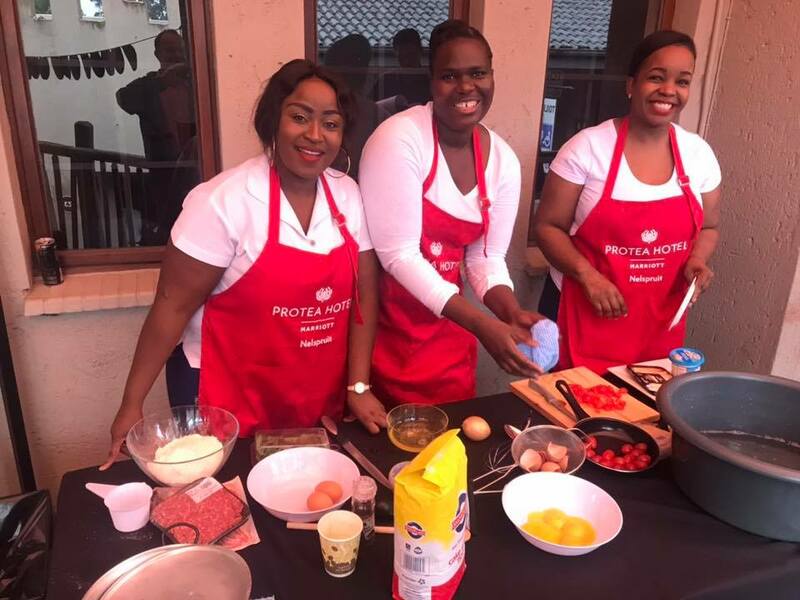 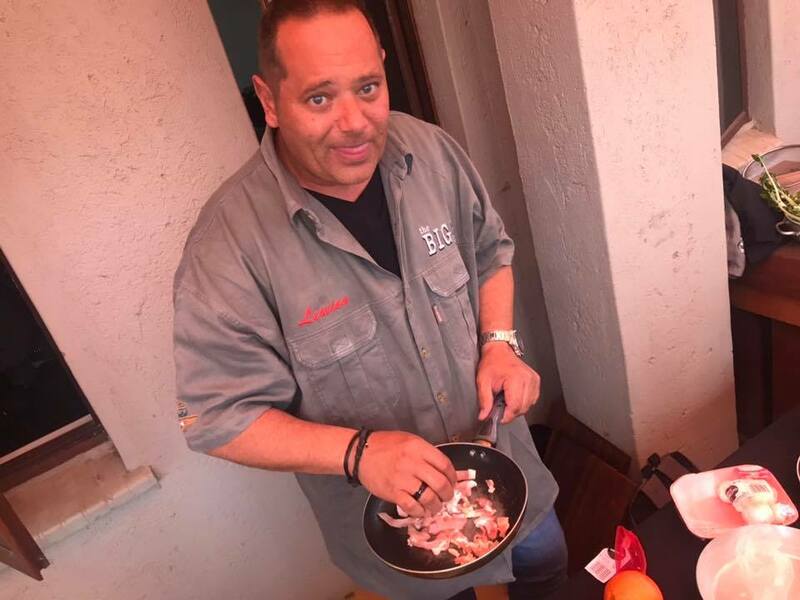 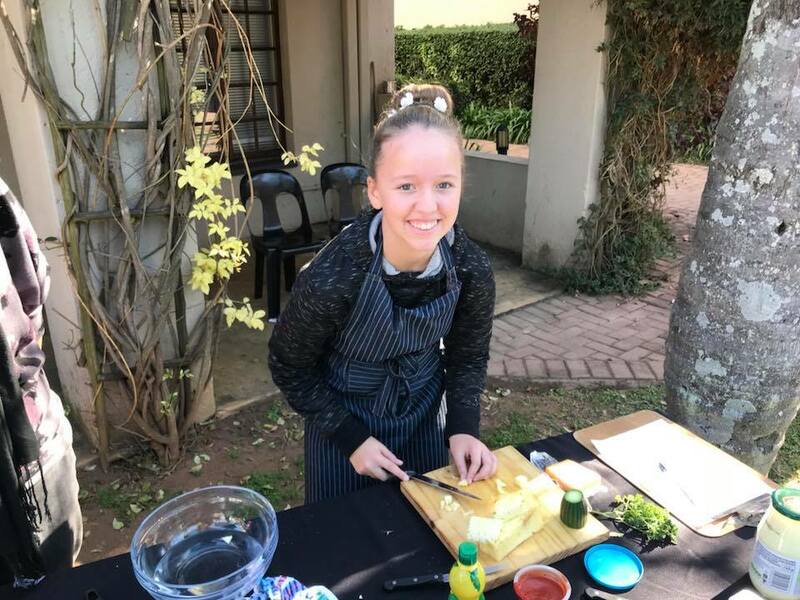 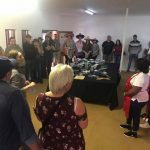 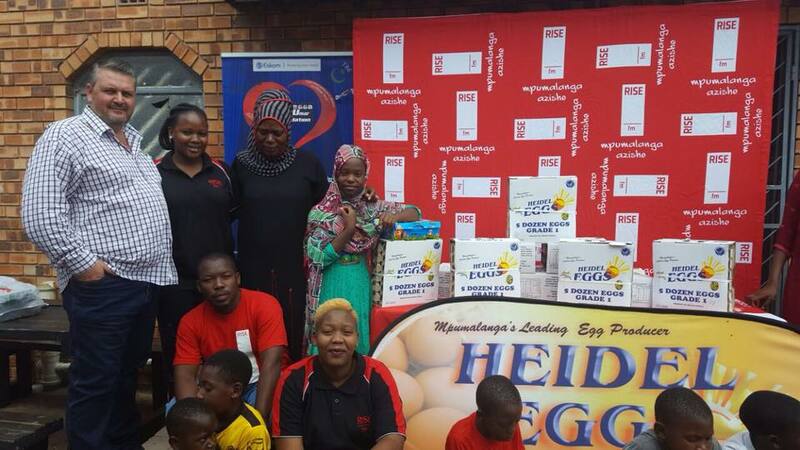 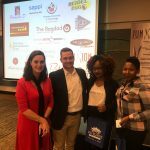 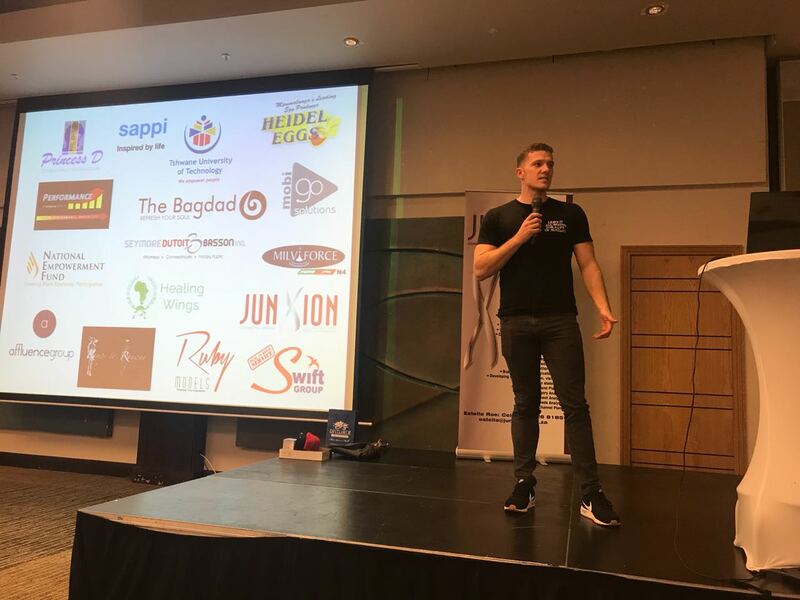 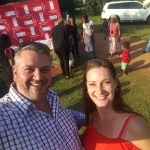 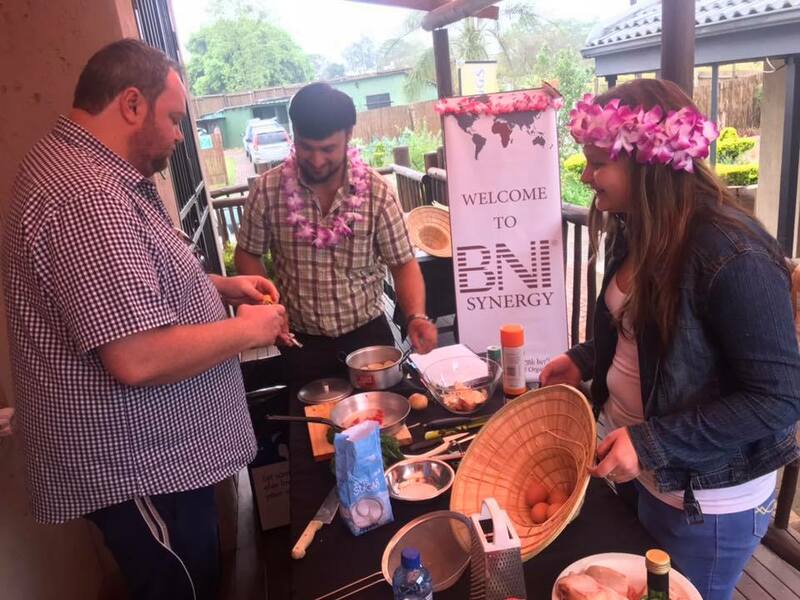 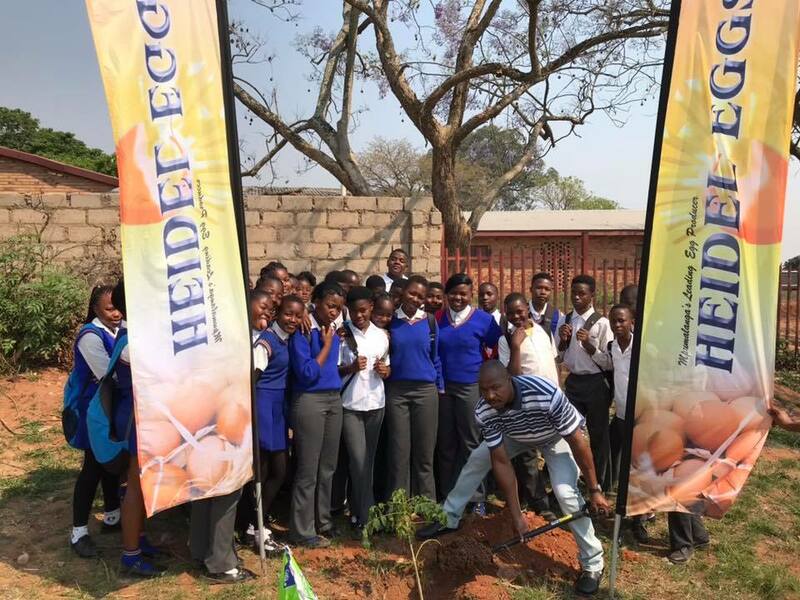 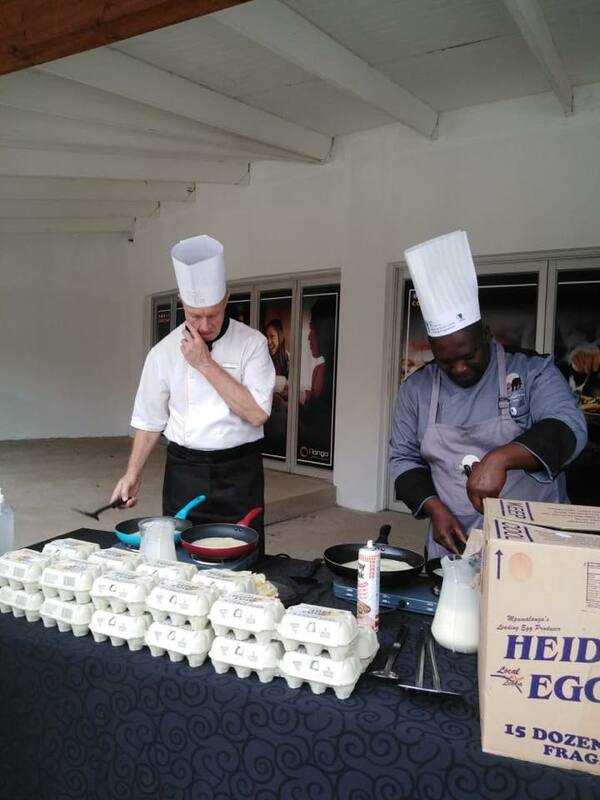 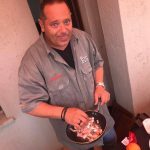 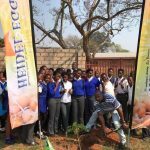 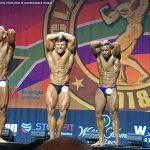 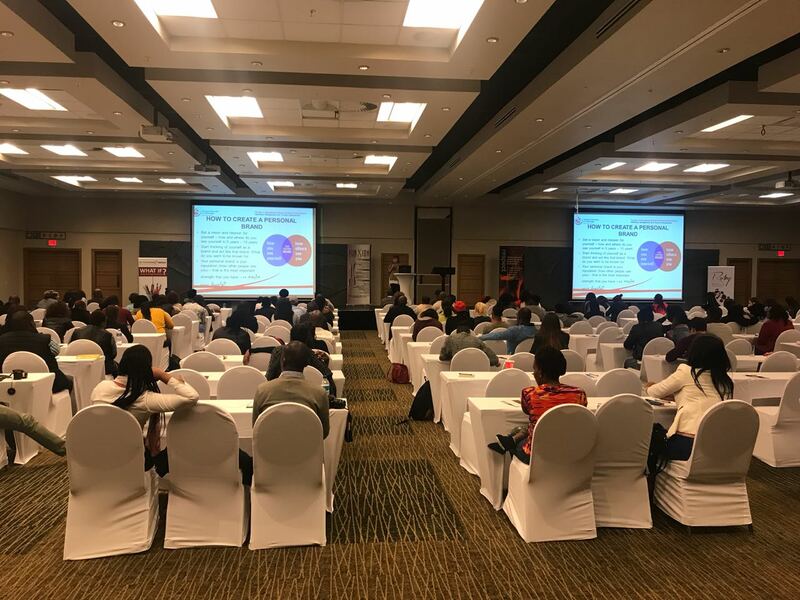 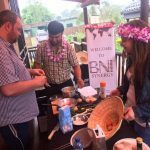 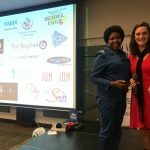 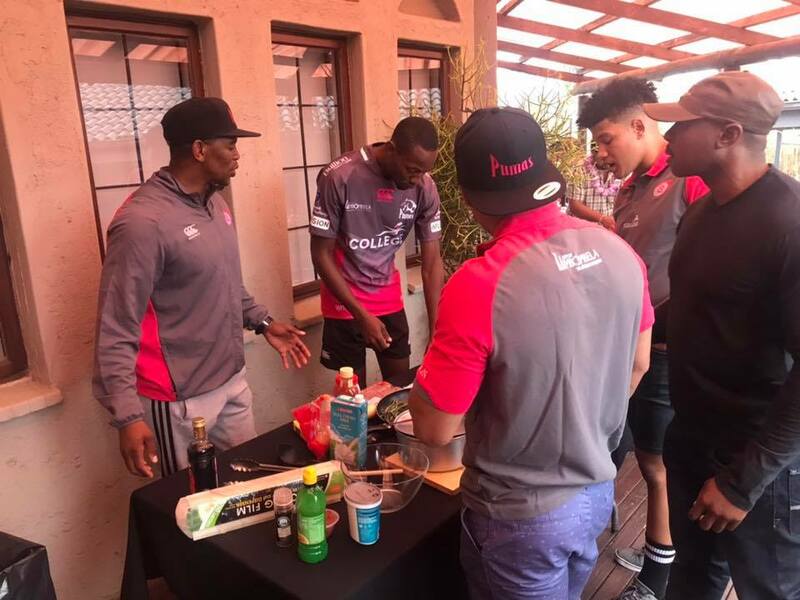 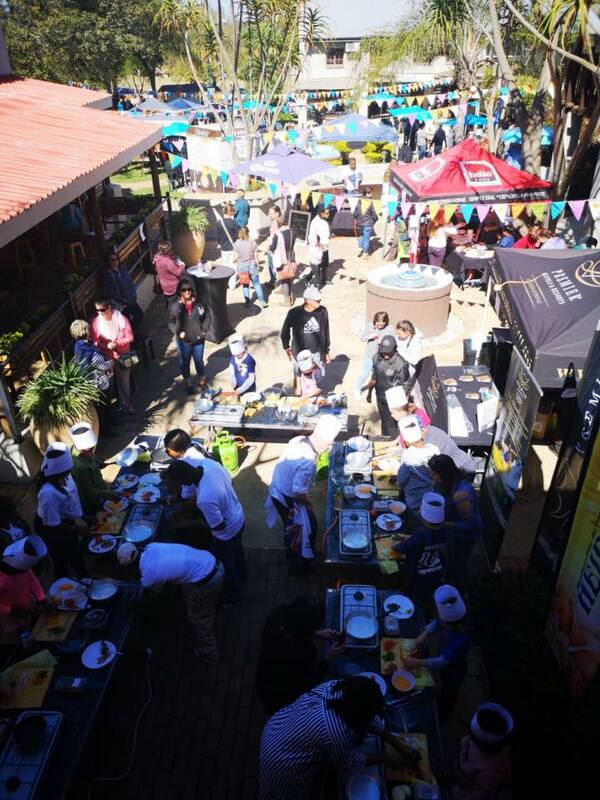 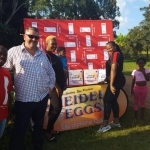 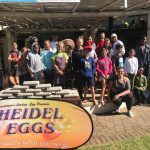 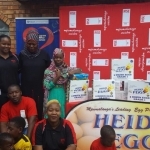 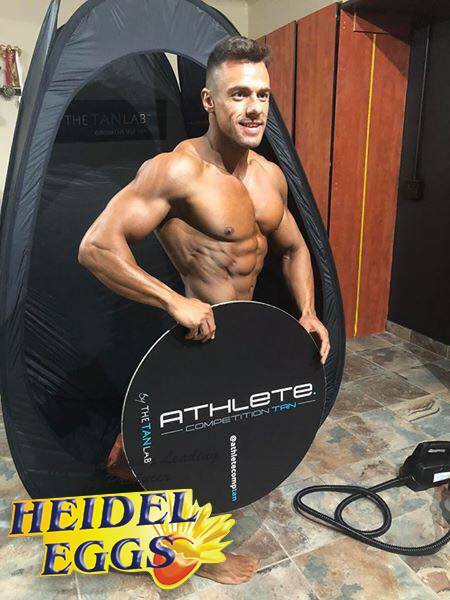 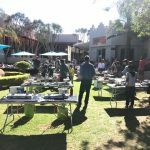 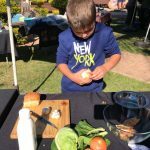 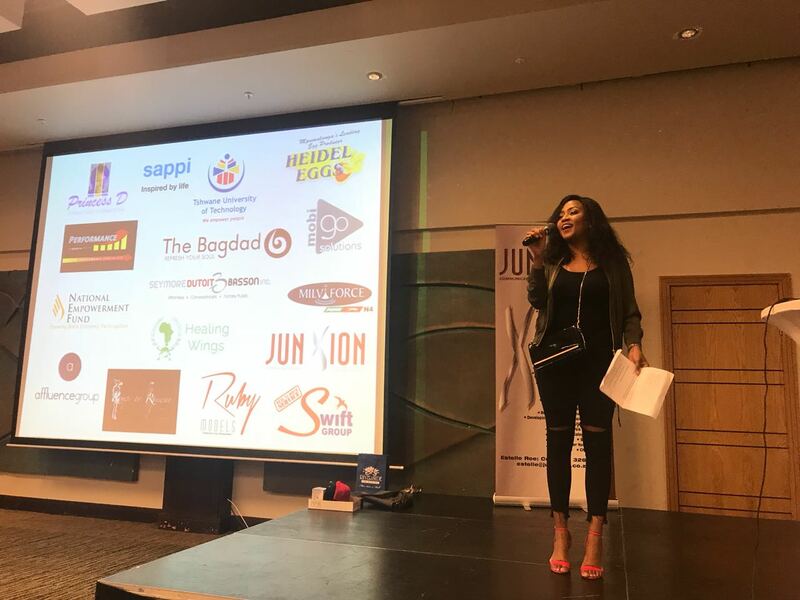 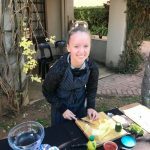 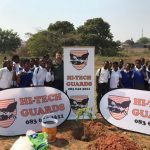 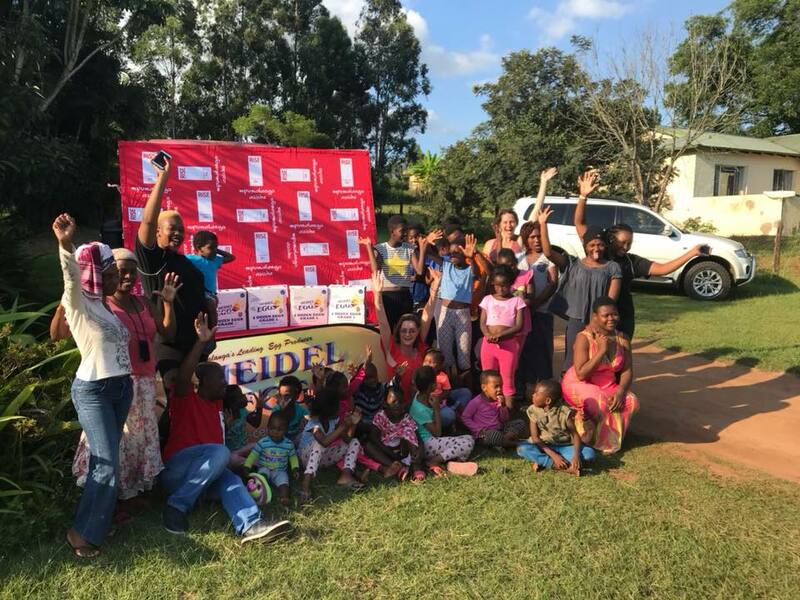 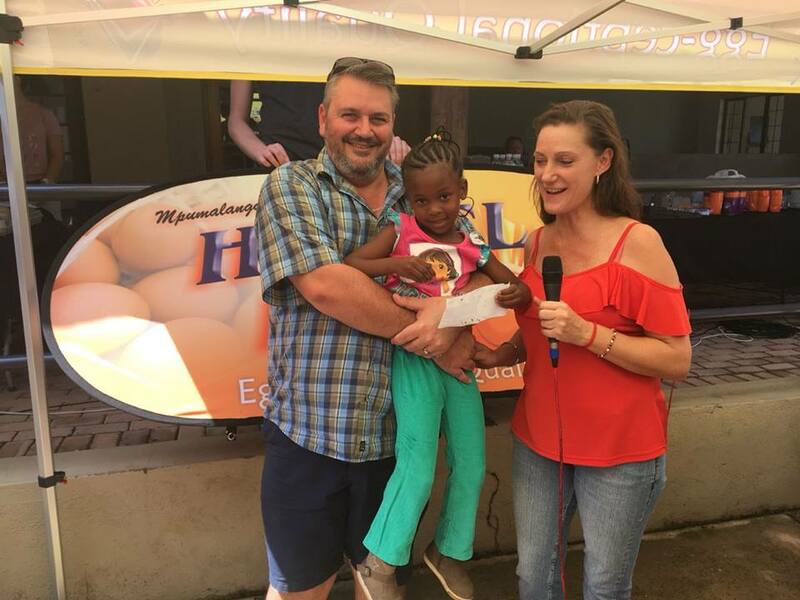 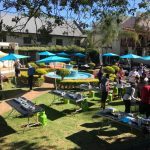 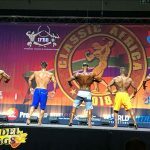 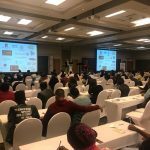 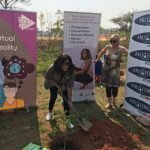 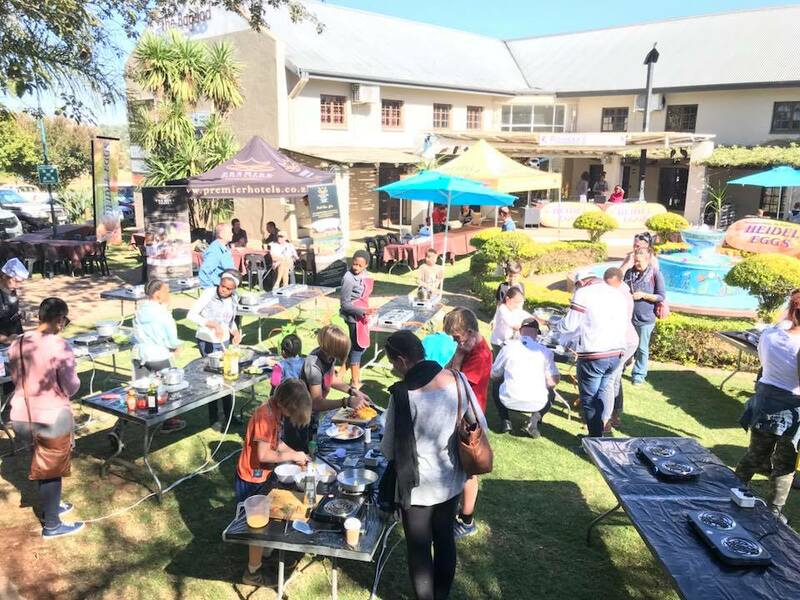 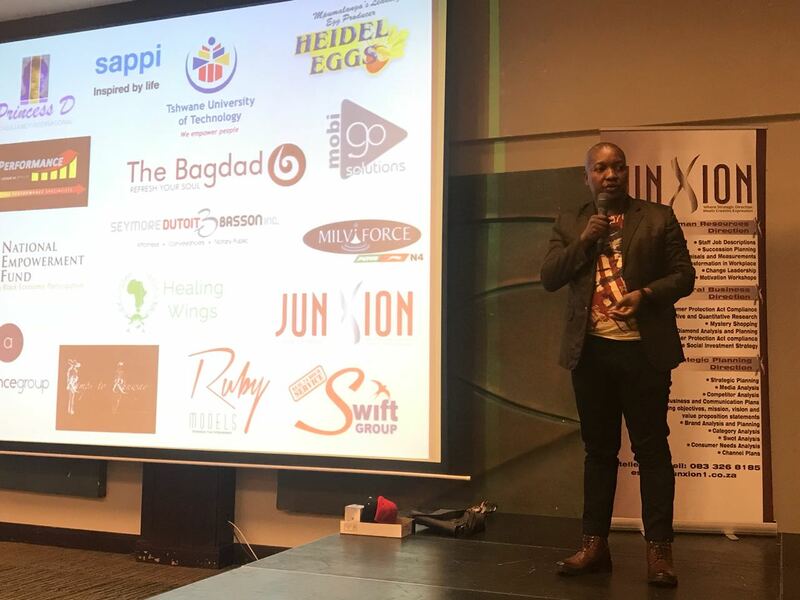 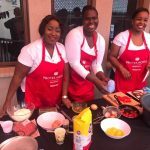 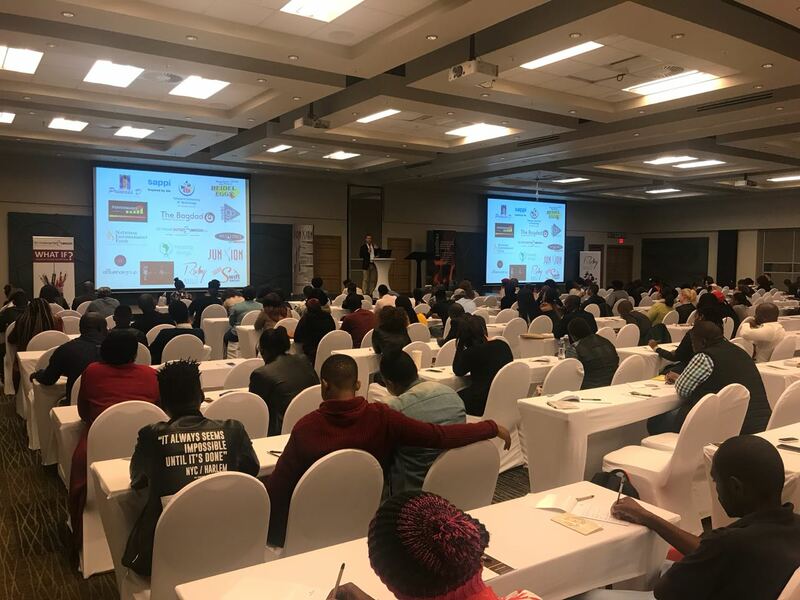 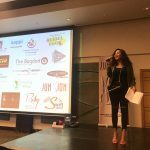 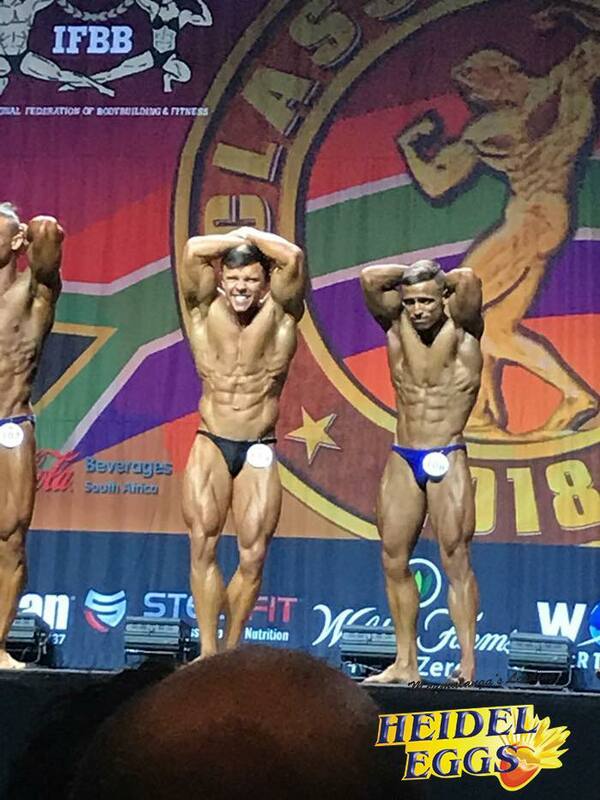 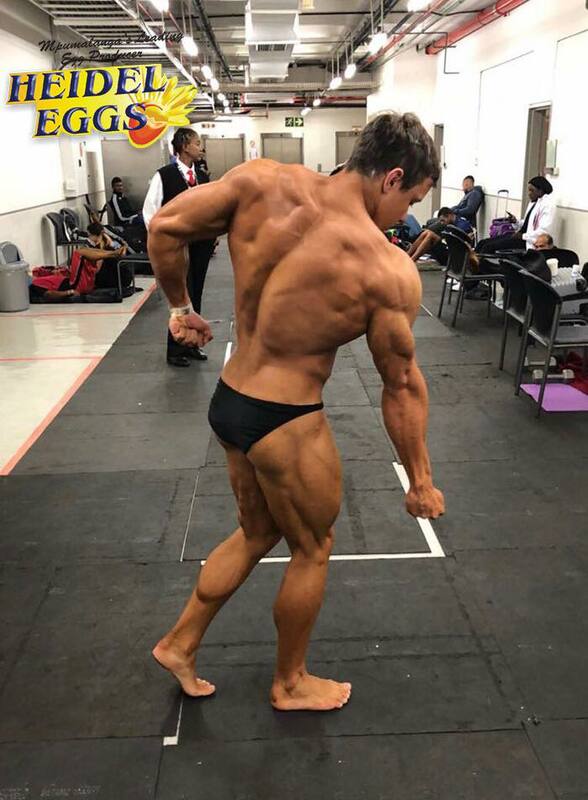 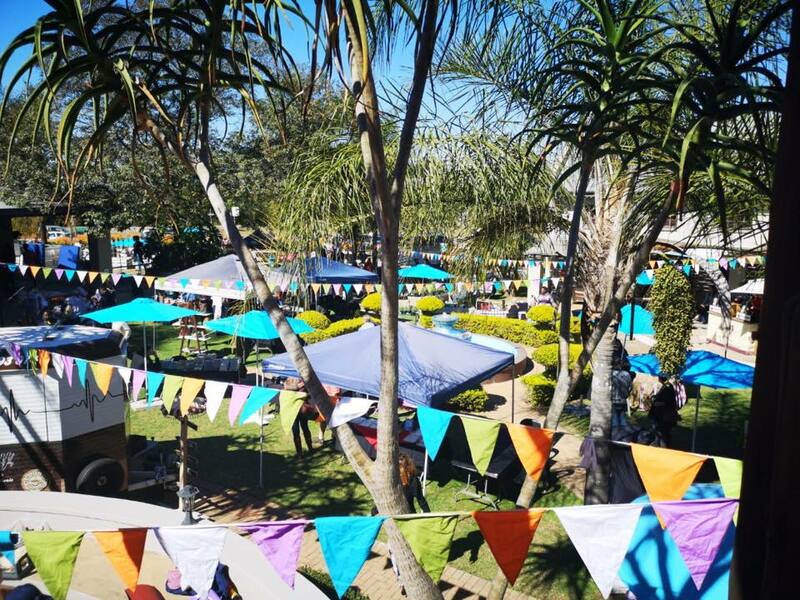 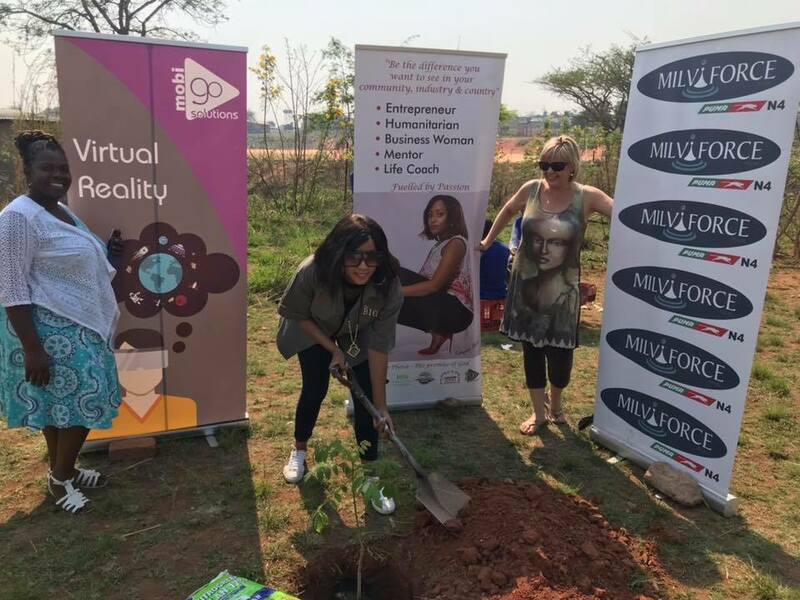 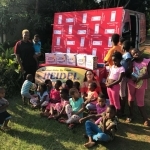 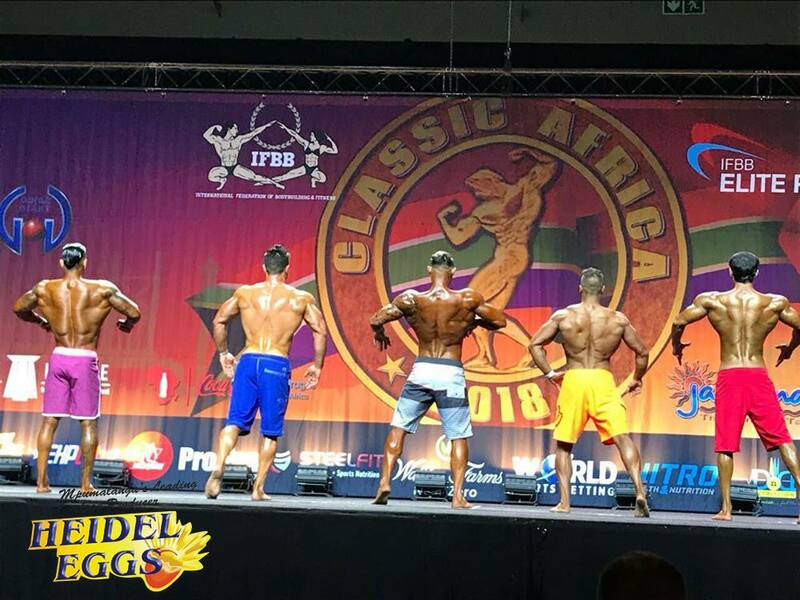 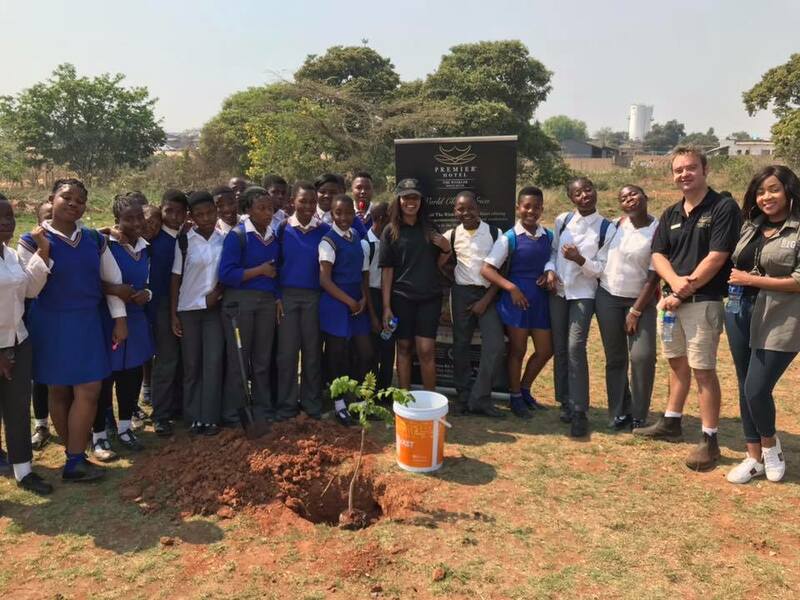 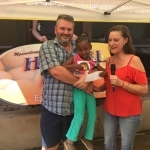 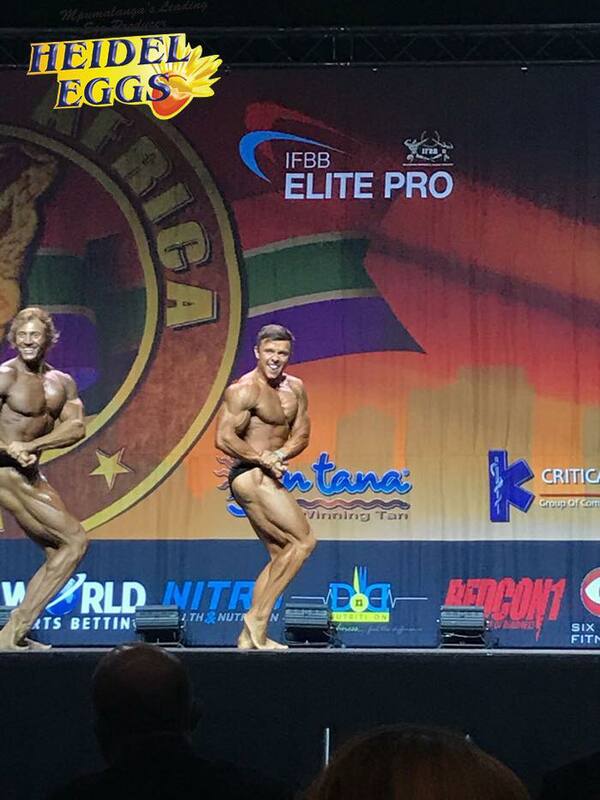 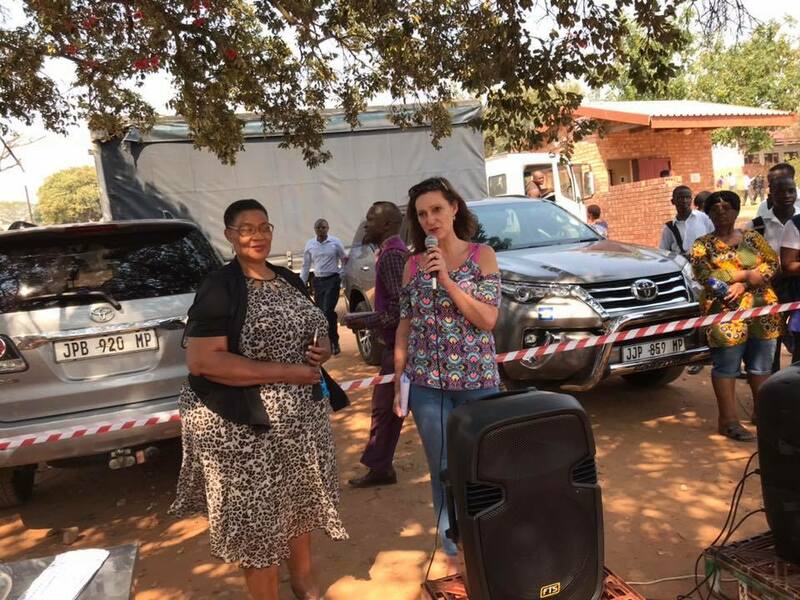 Thank you to Heidel Eggs, Estelle Roe from Junxion Communications and all the sponsors Milviforce Puma N4 Nelspruit, Ramps-to-Runway White River, Picasso’s Mexican Taqueria, Zannas, Premier Hotel The Winkler that made this day possible.